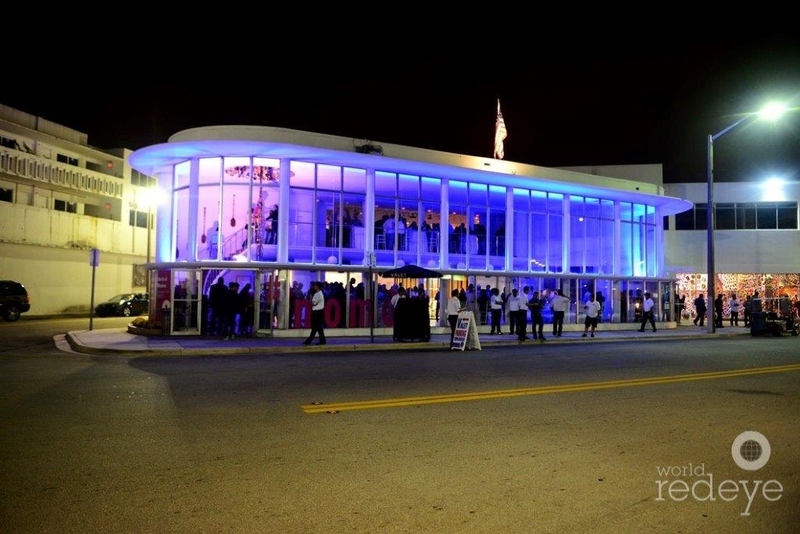 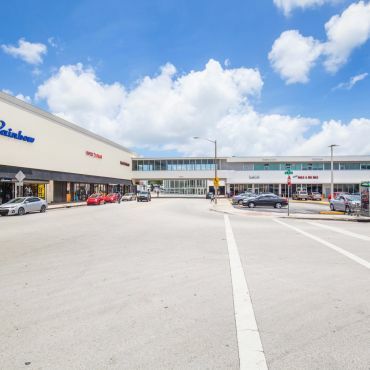 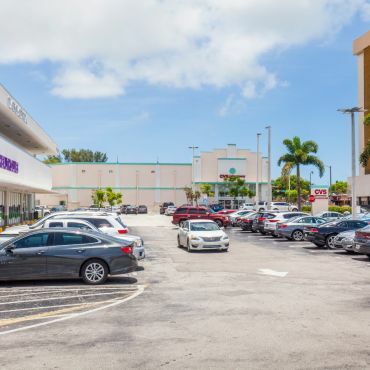 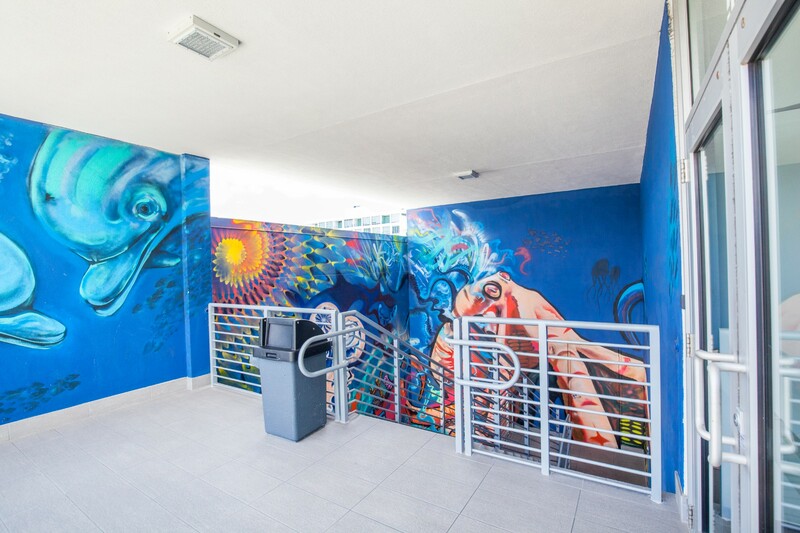 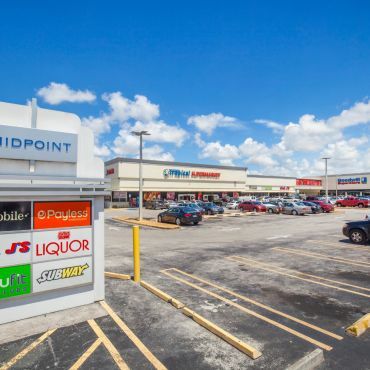 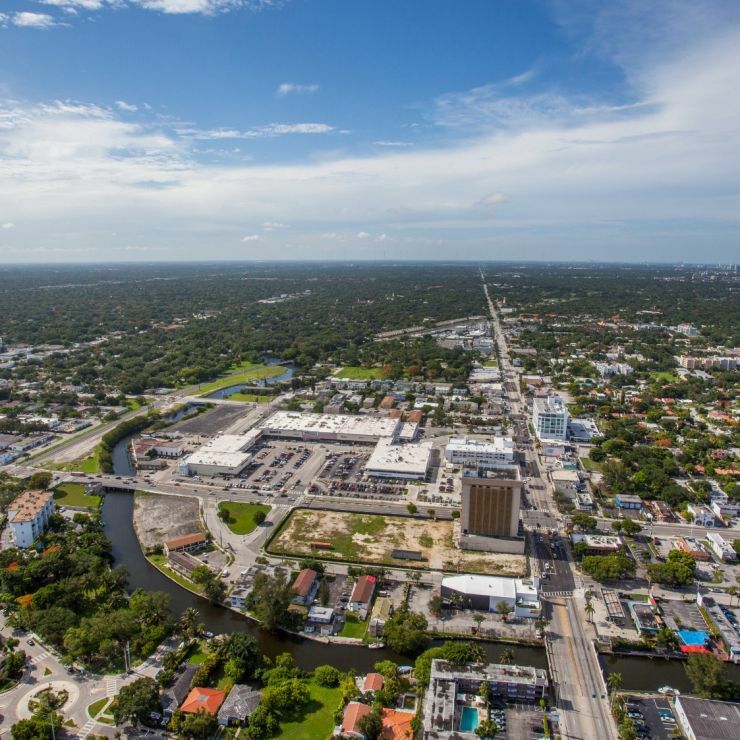 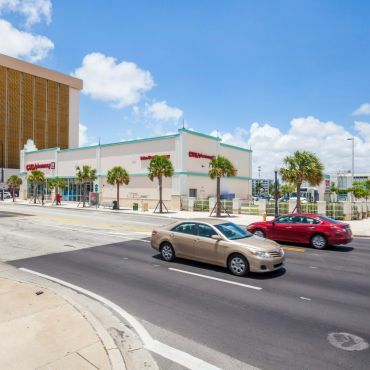 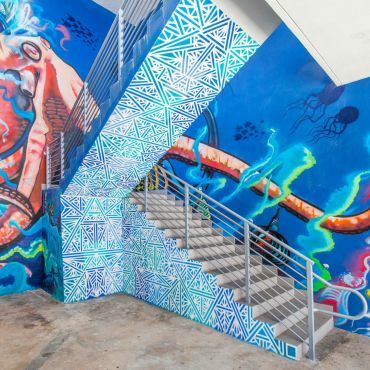 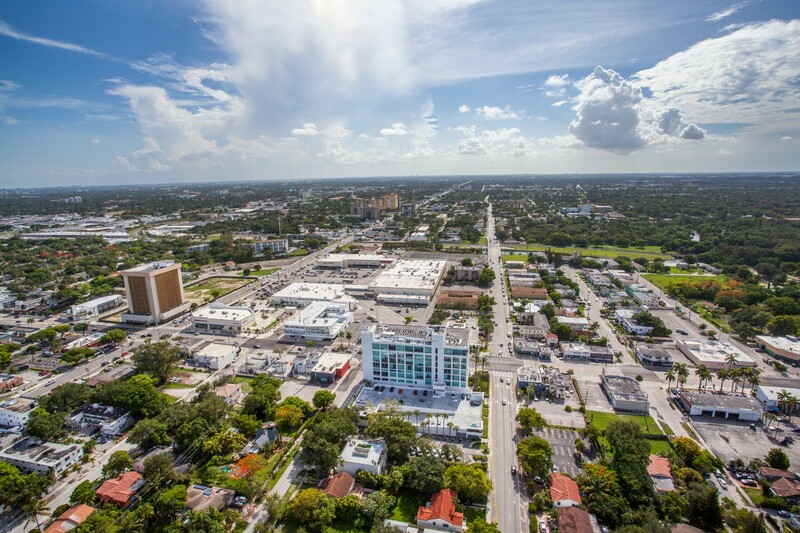 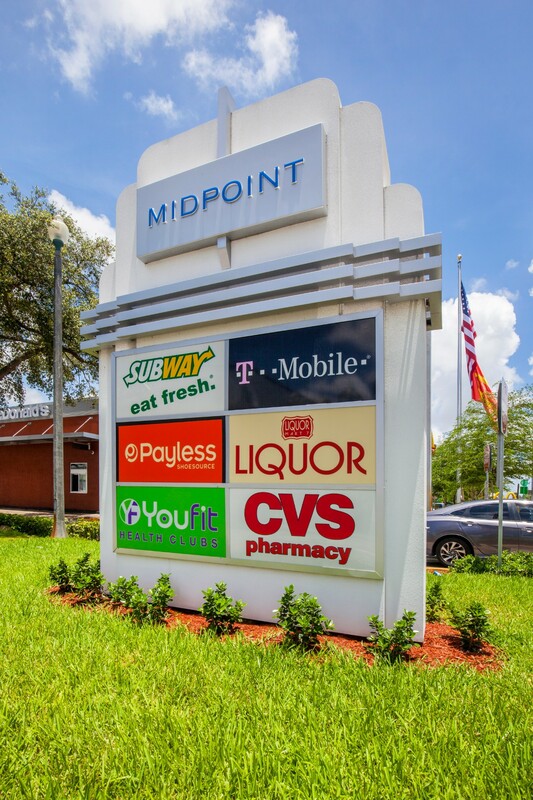 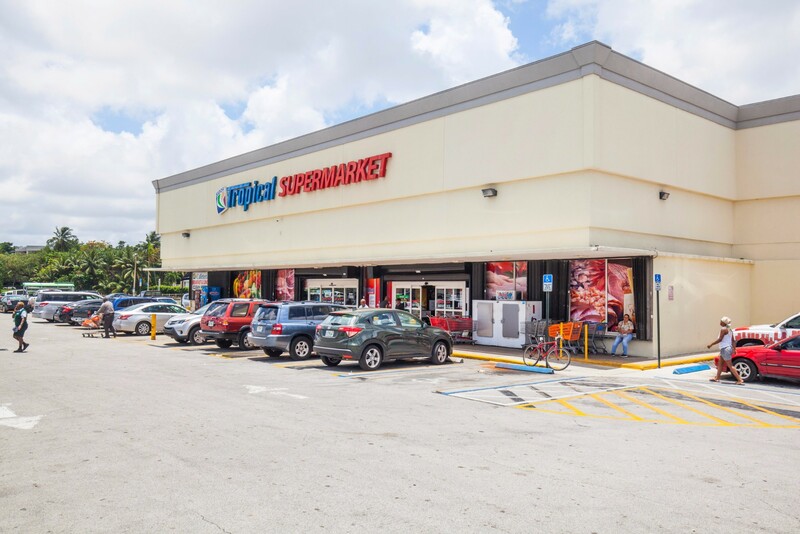 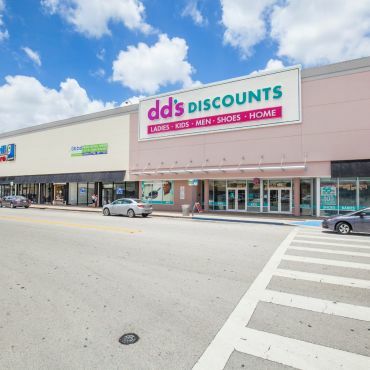 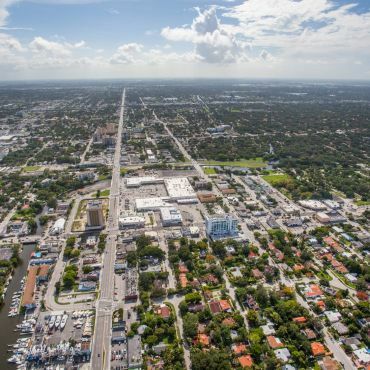 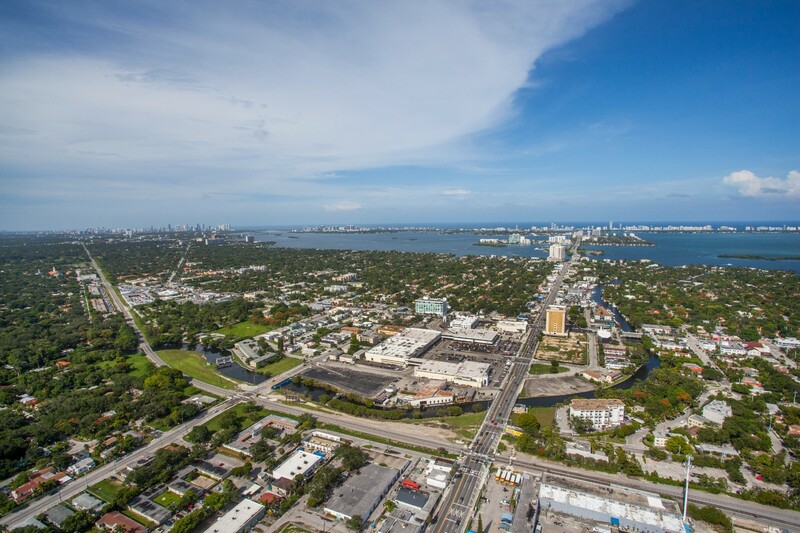 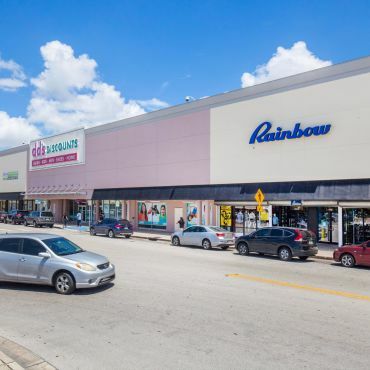 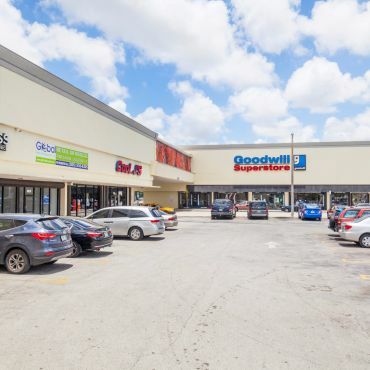 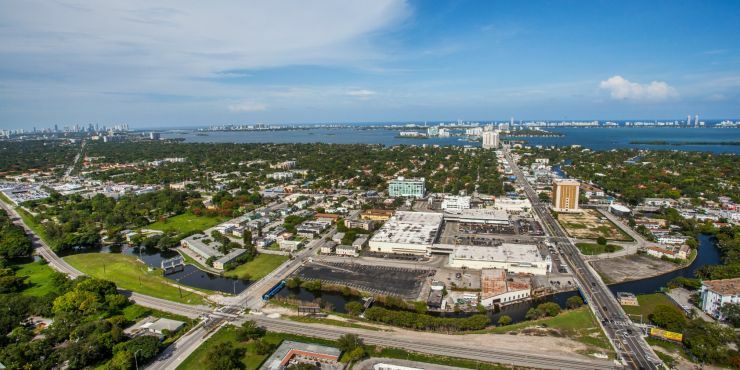 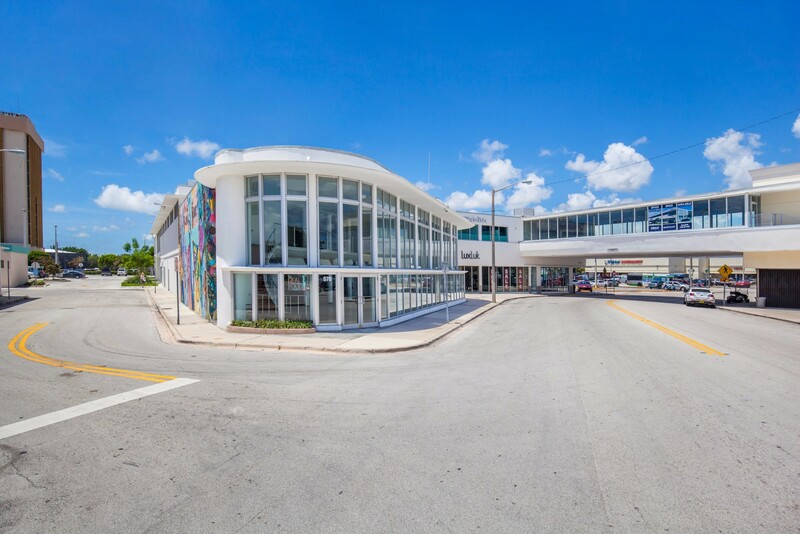 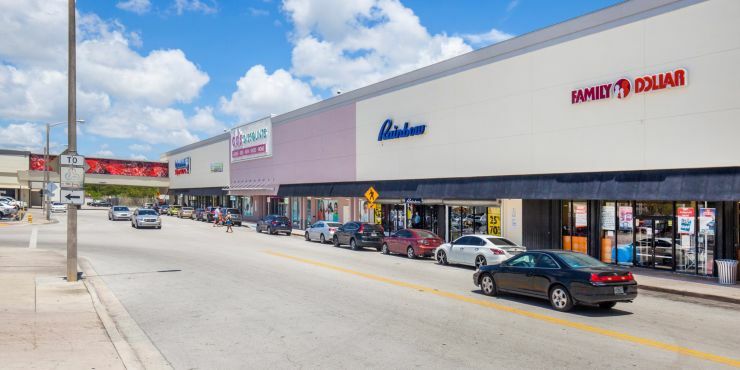 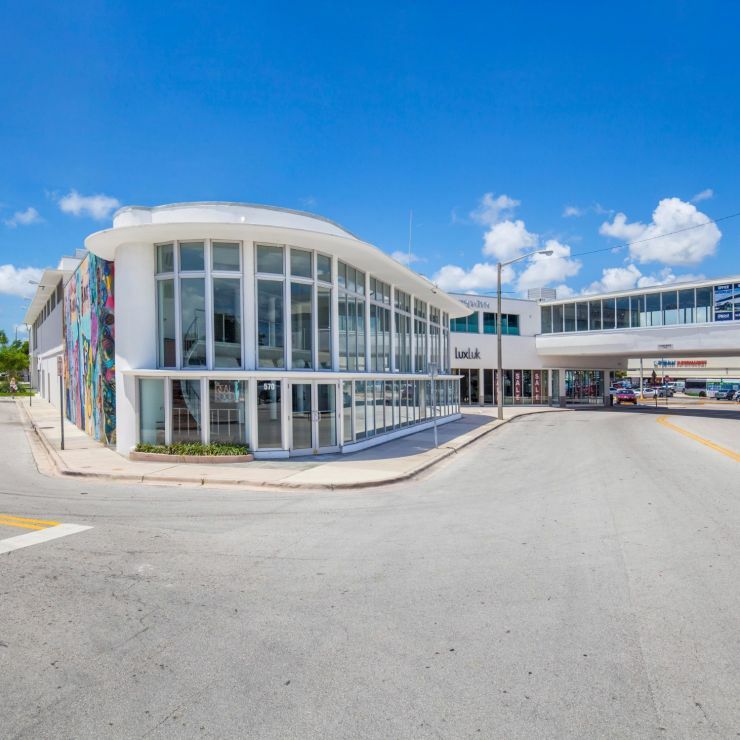 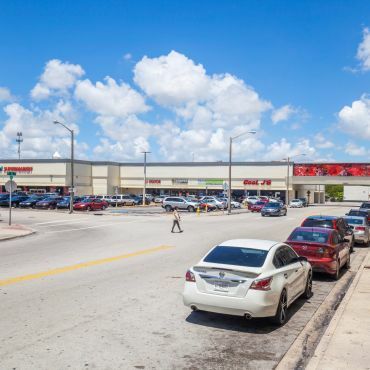 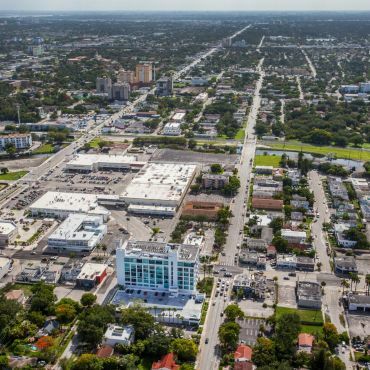 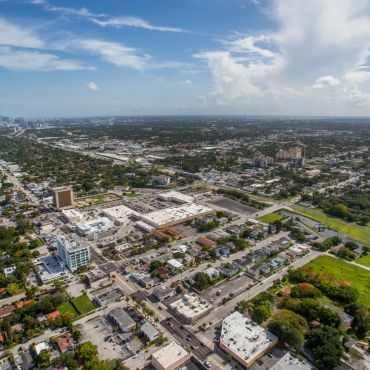 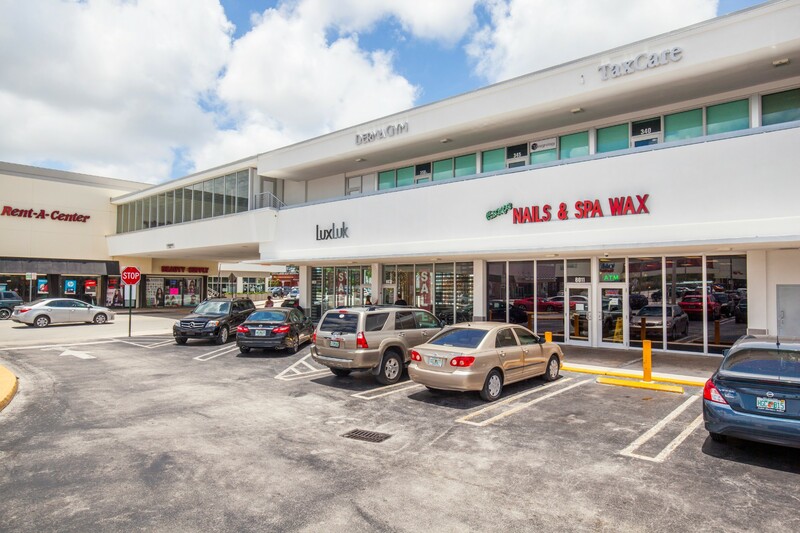 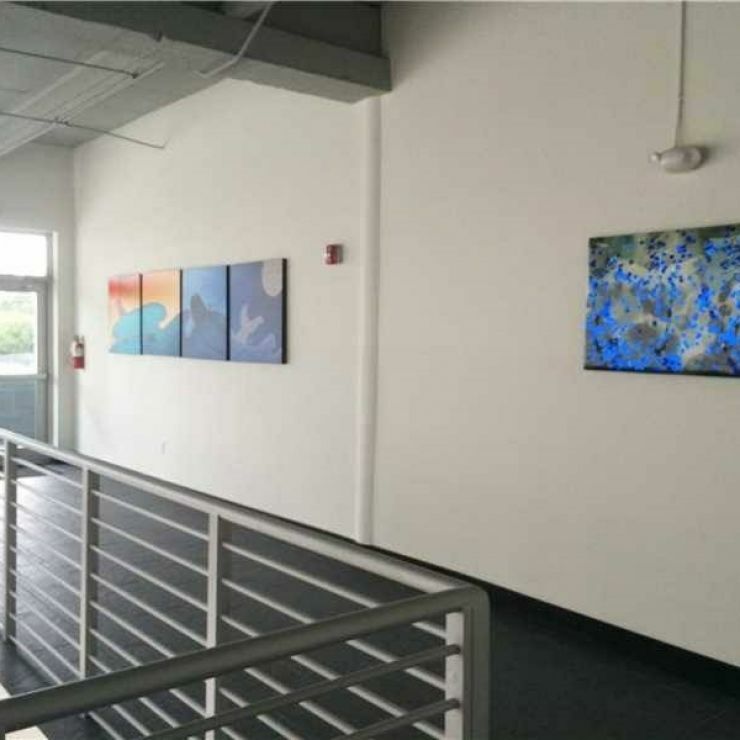 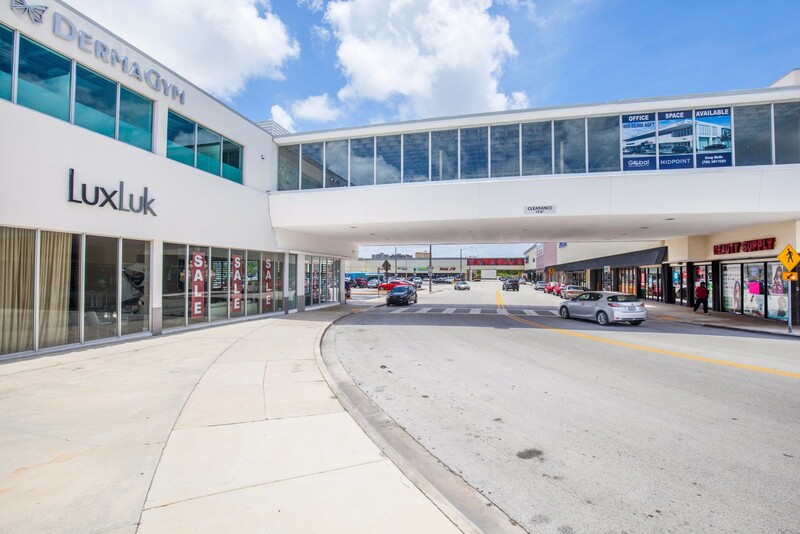 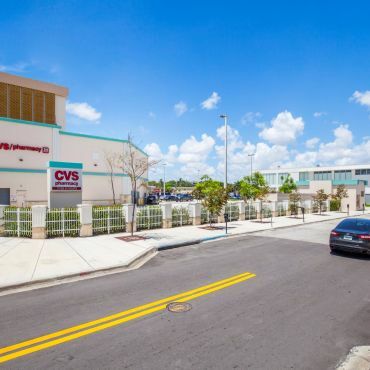 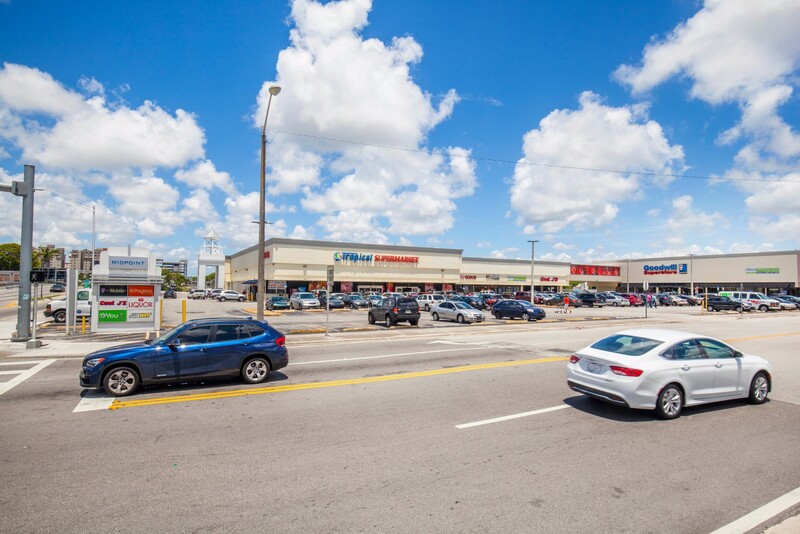 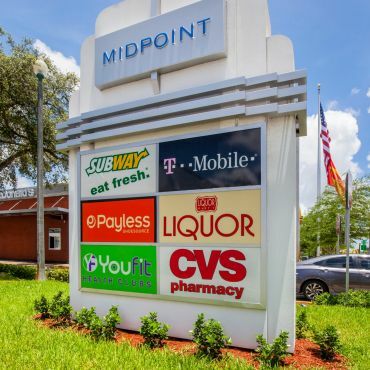 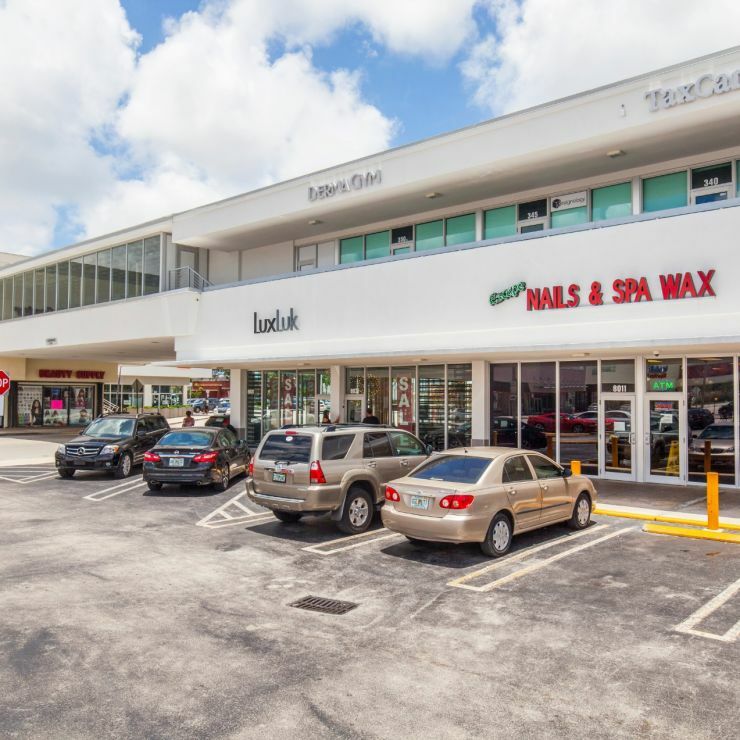 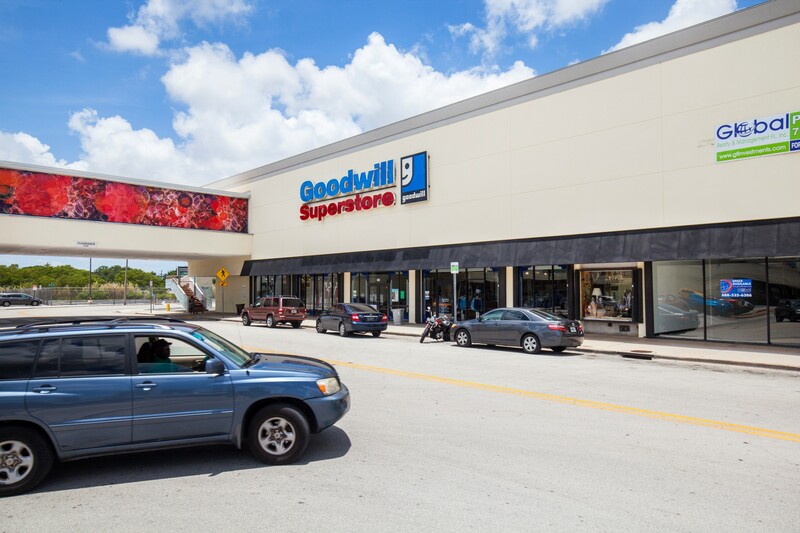 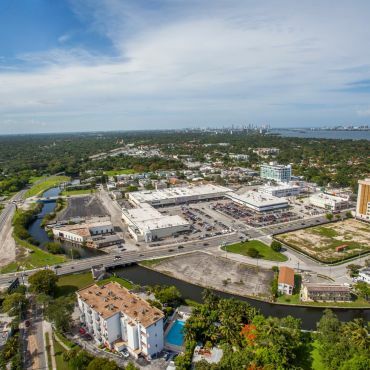 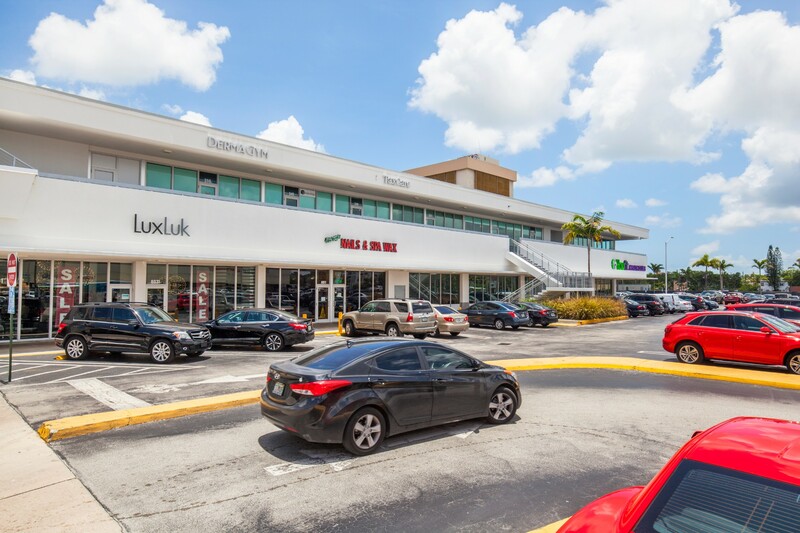 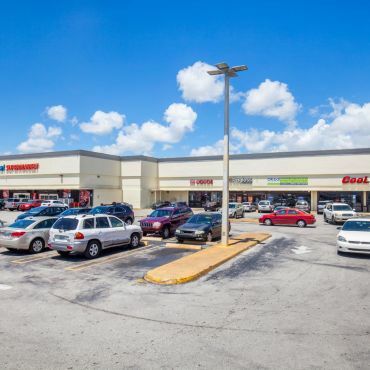 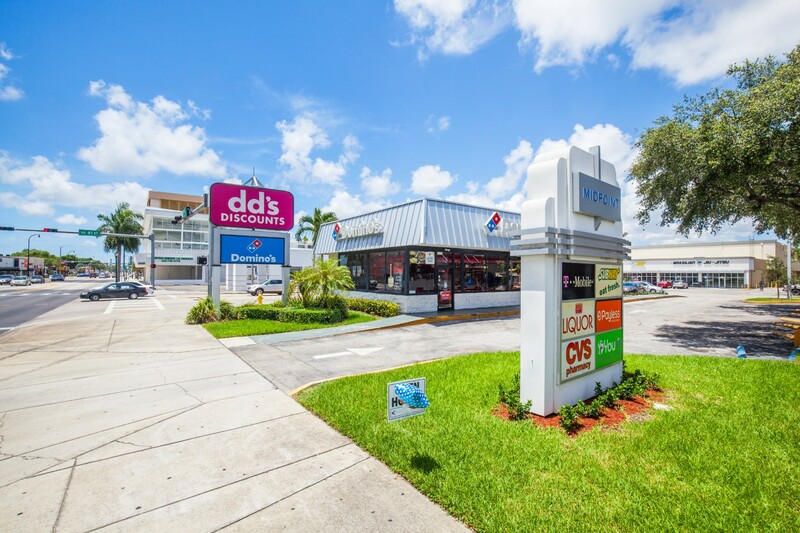 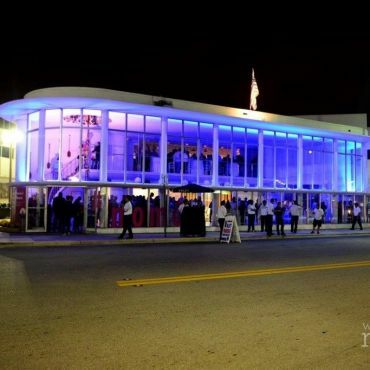 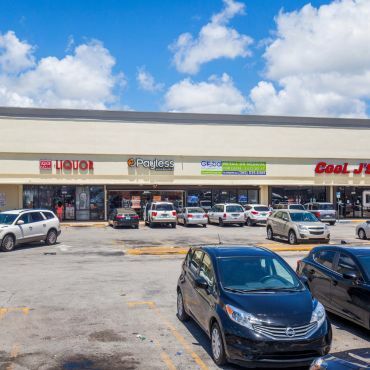 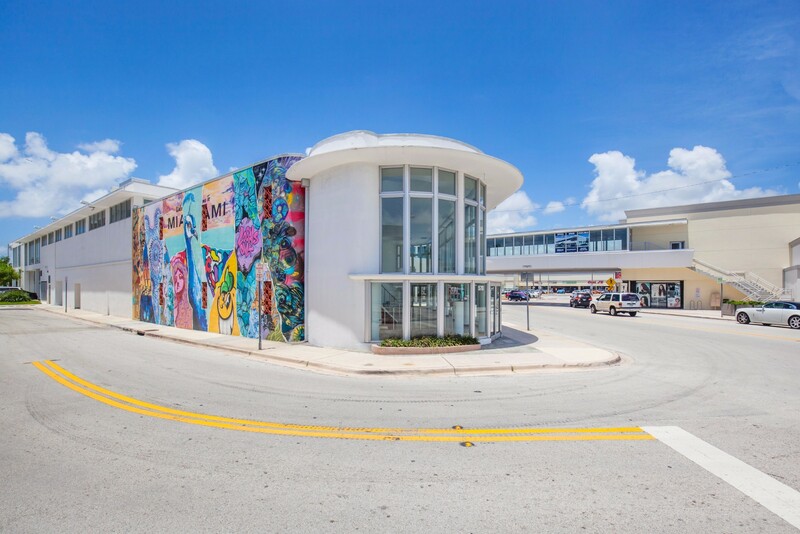 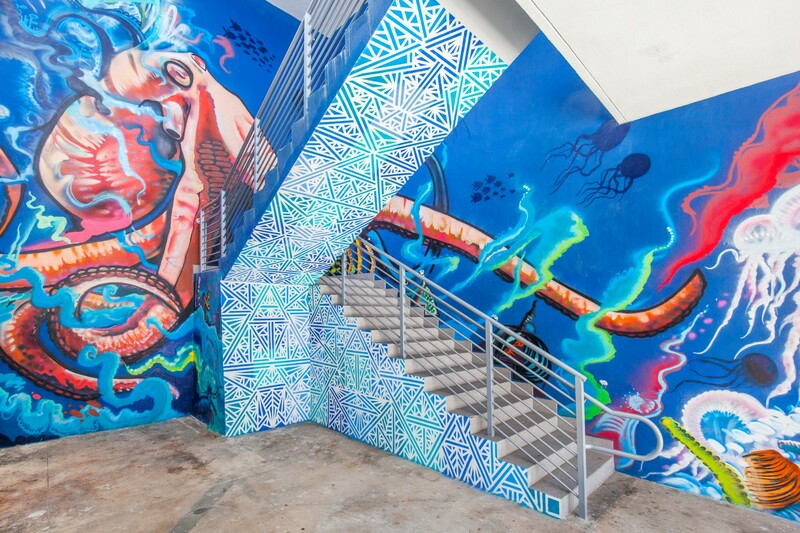 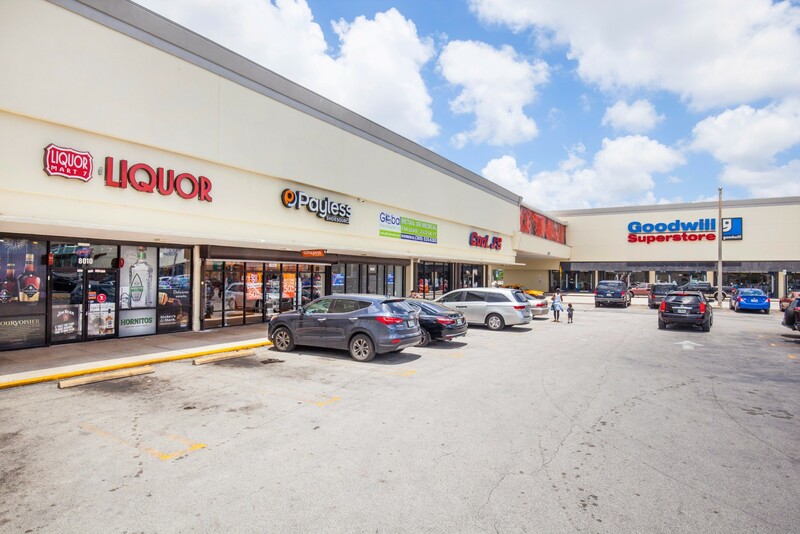 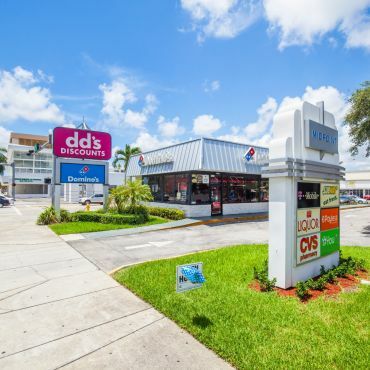 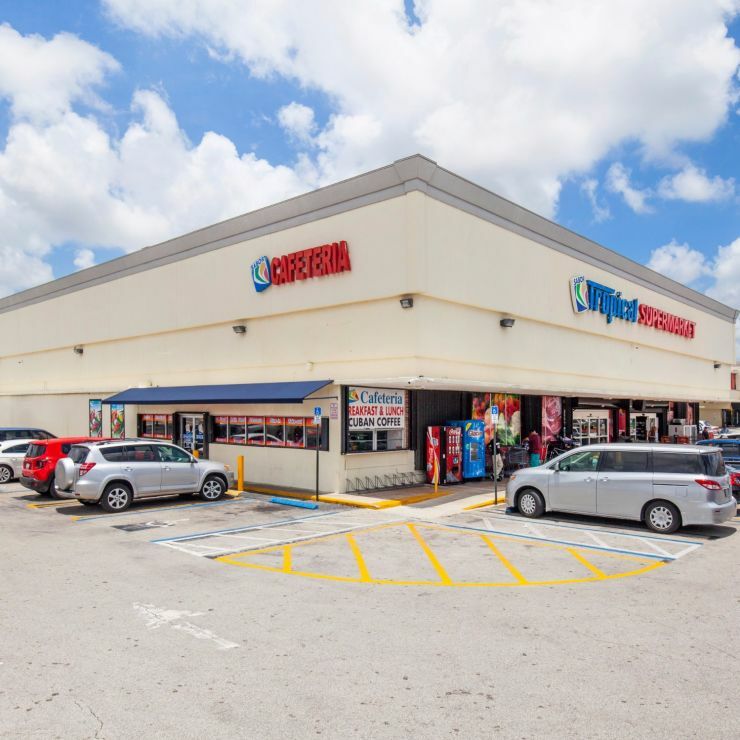 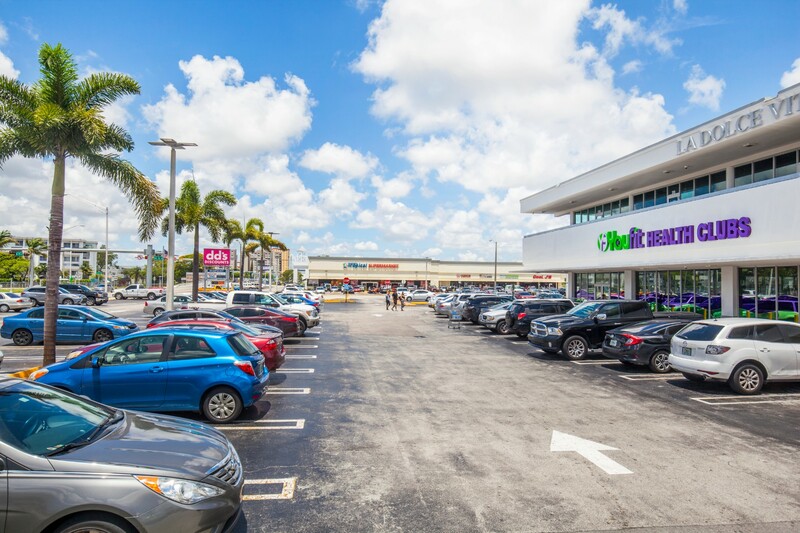 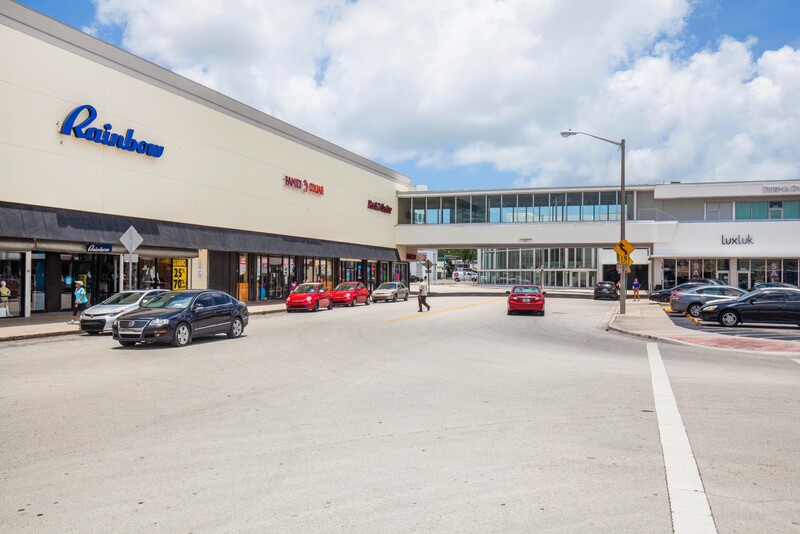 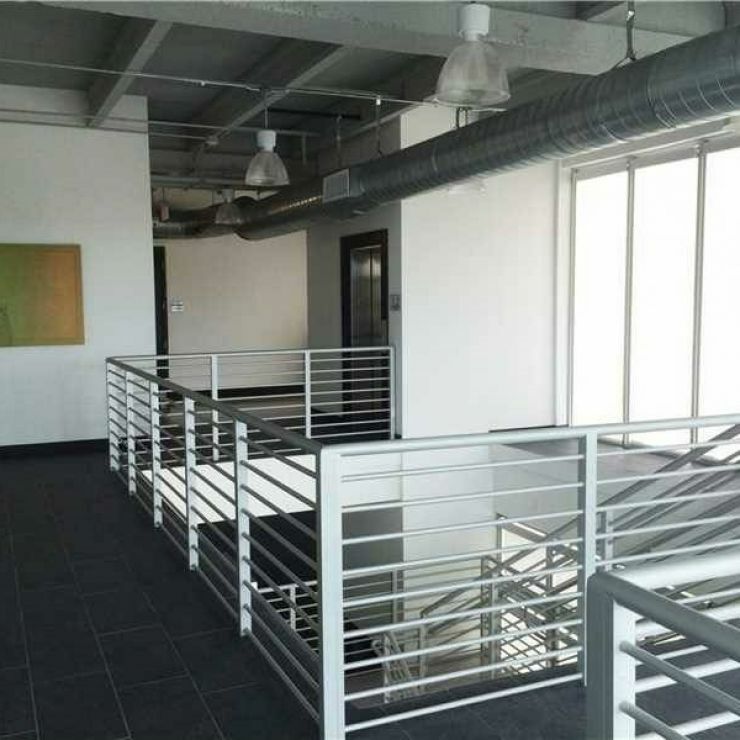 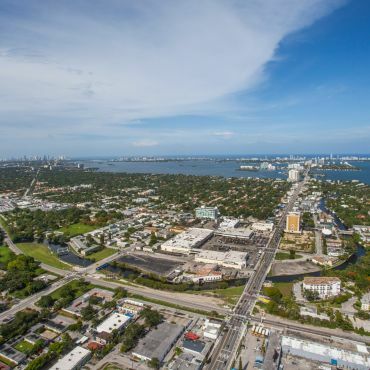 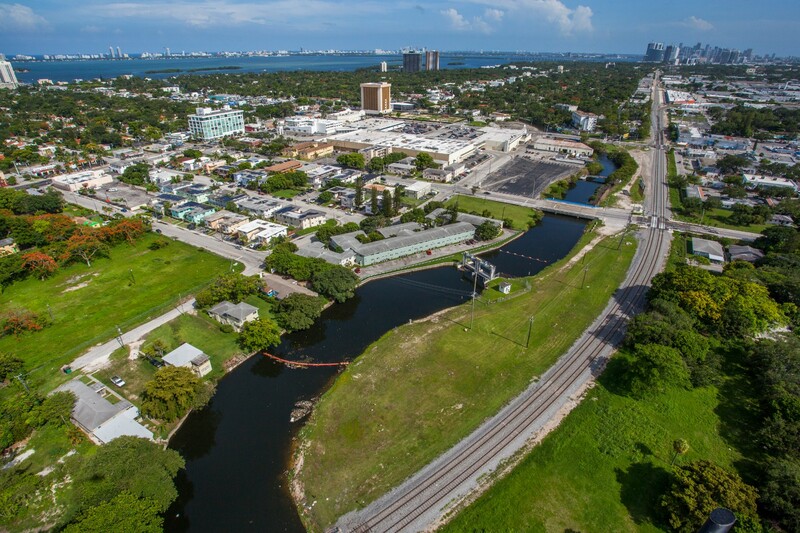 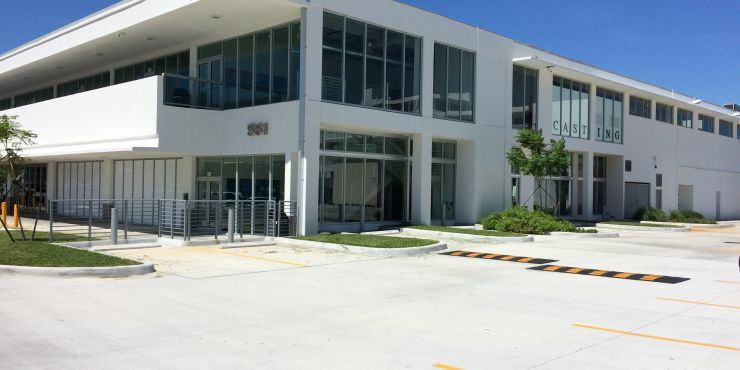 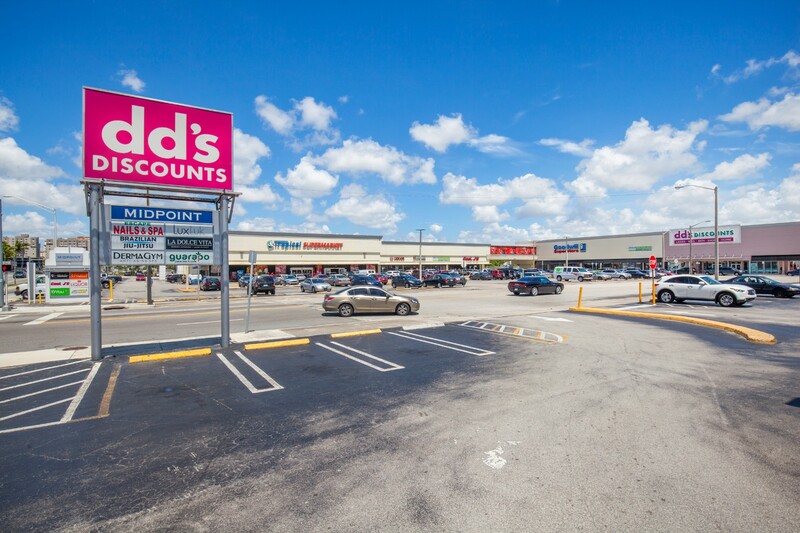 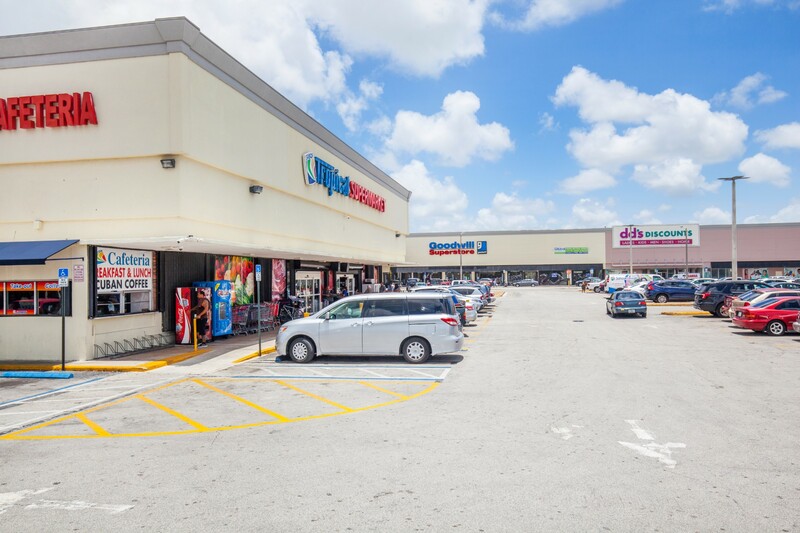 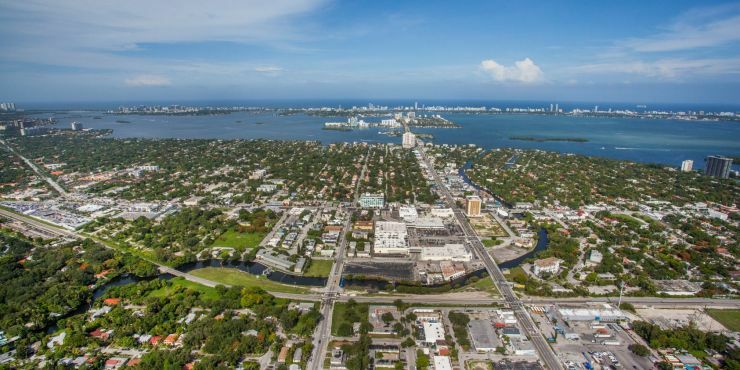 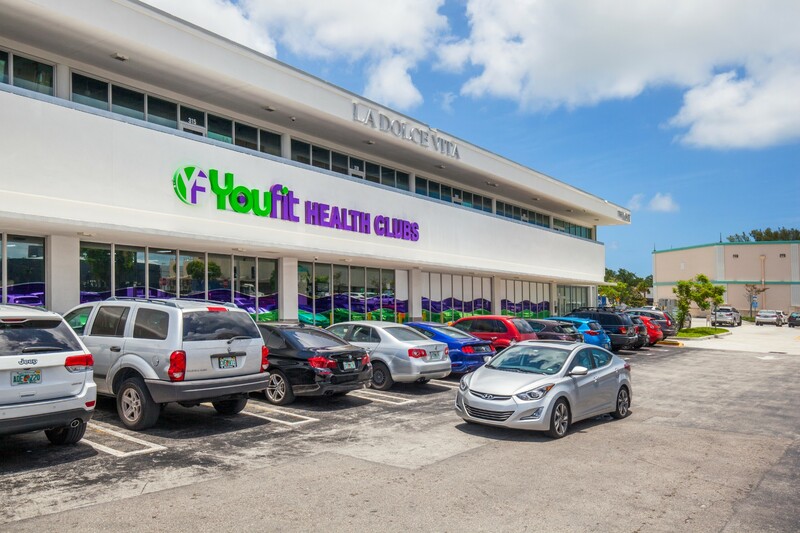 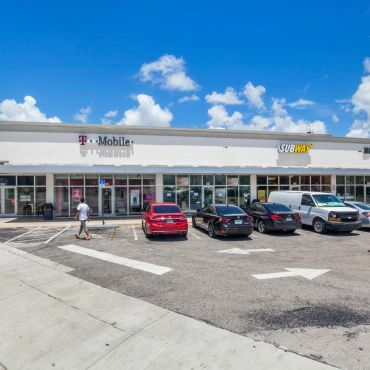 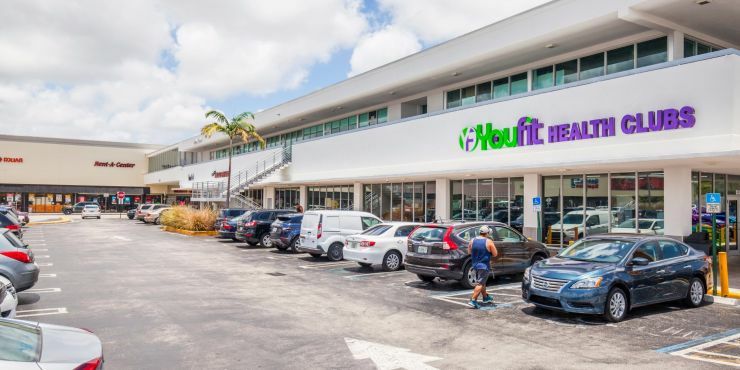 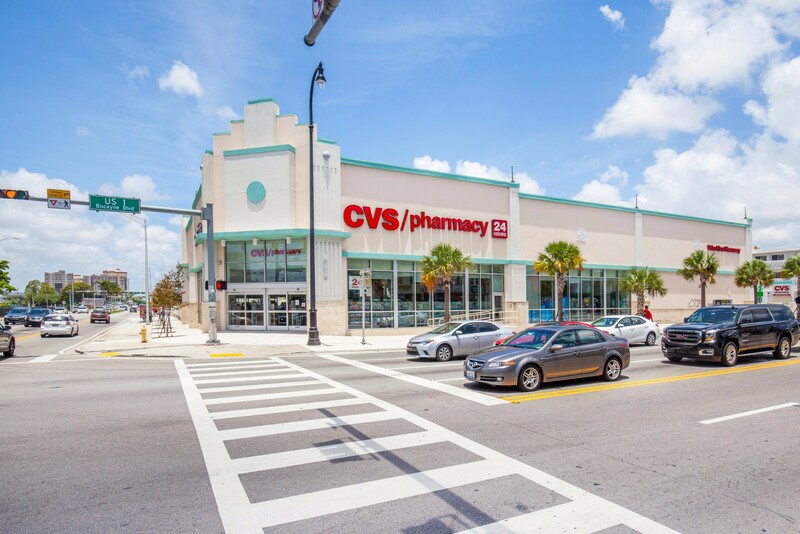 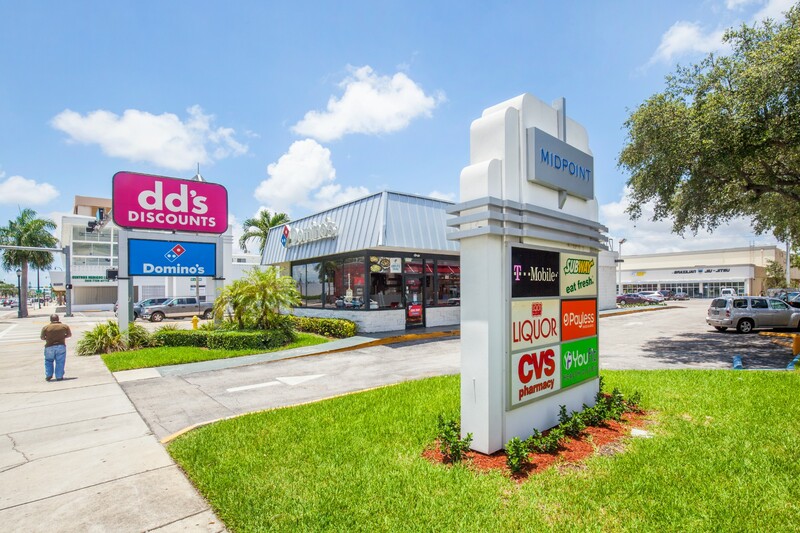 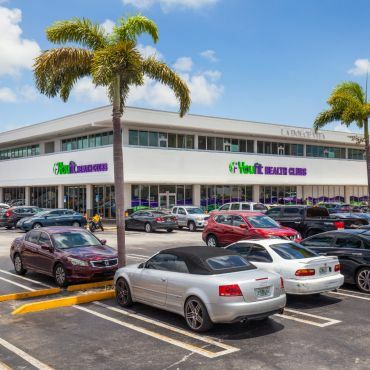 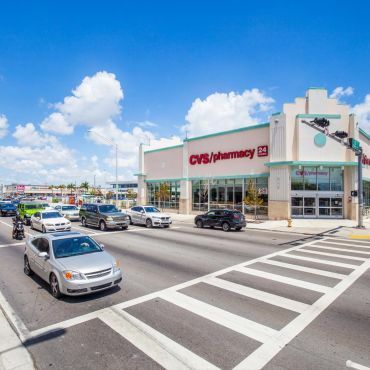 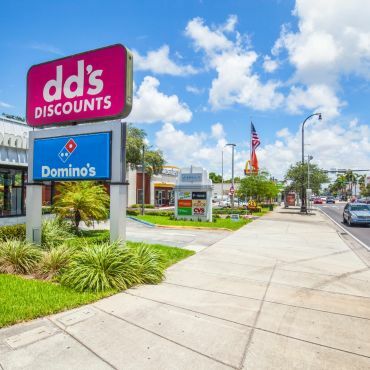 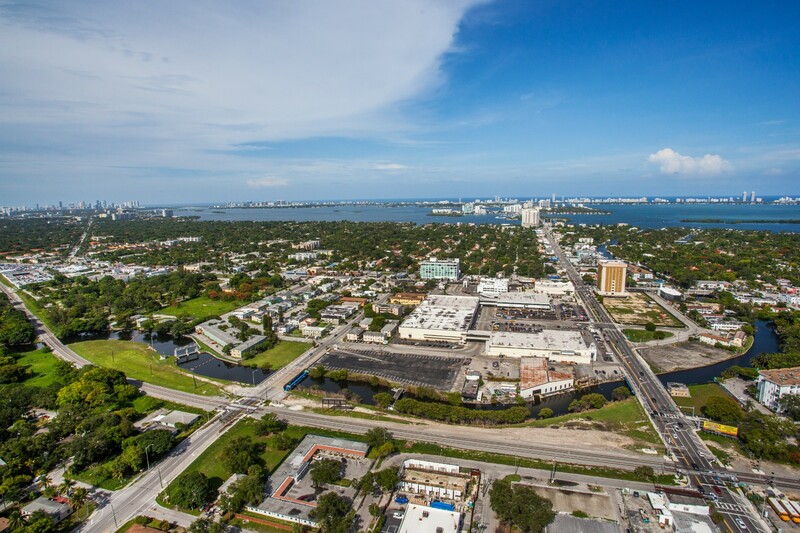 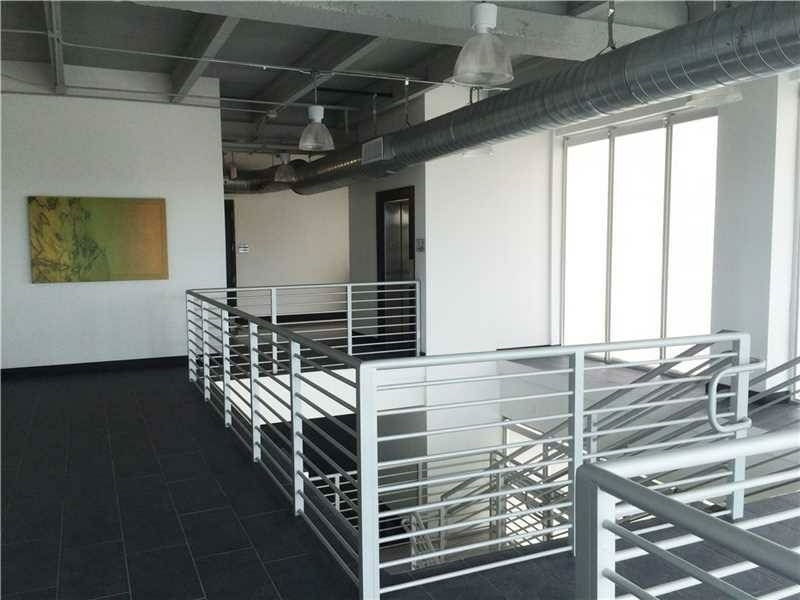 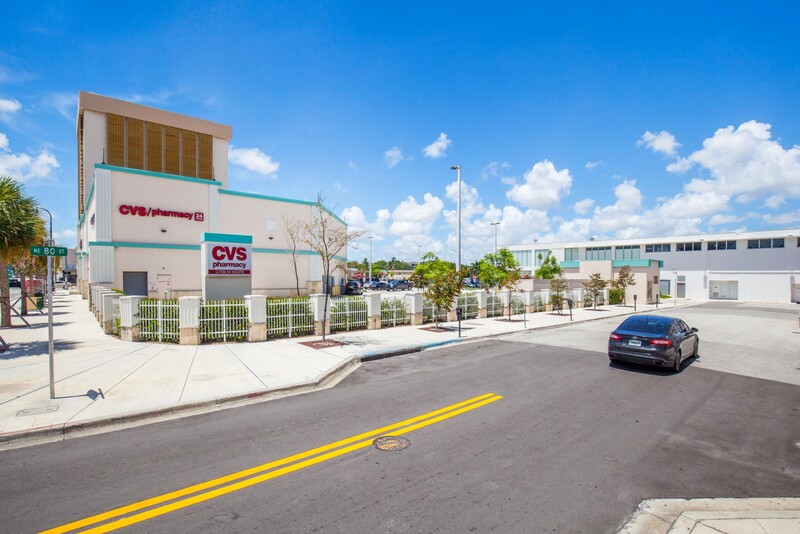 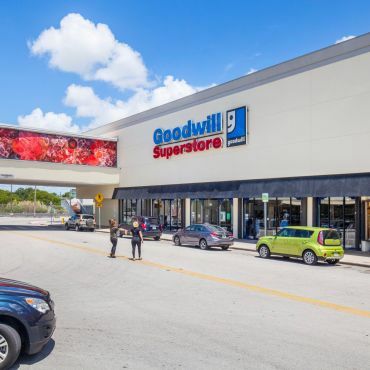 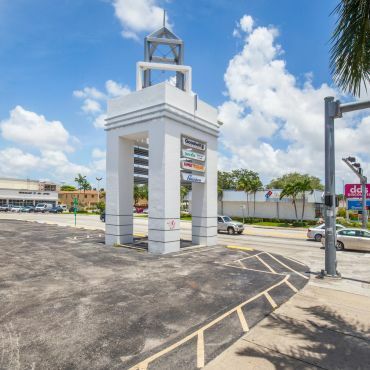 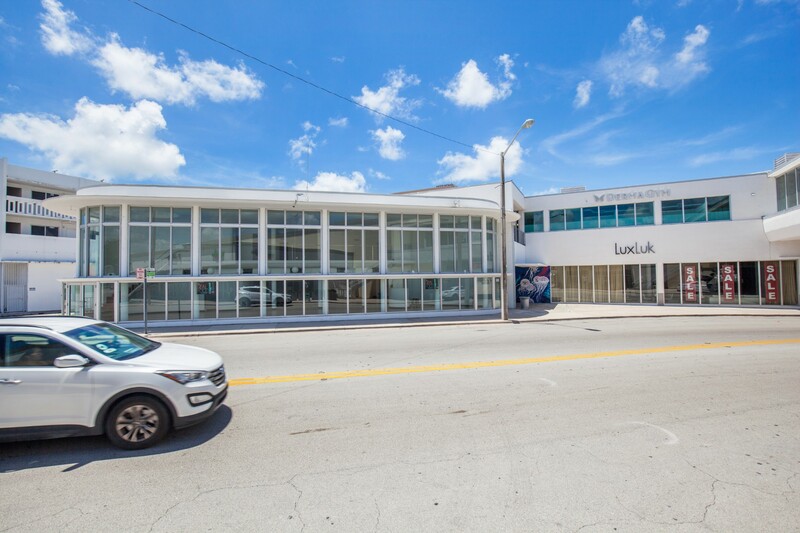 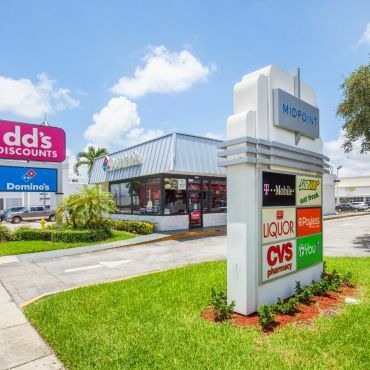 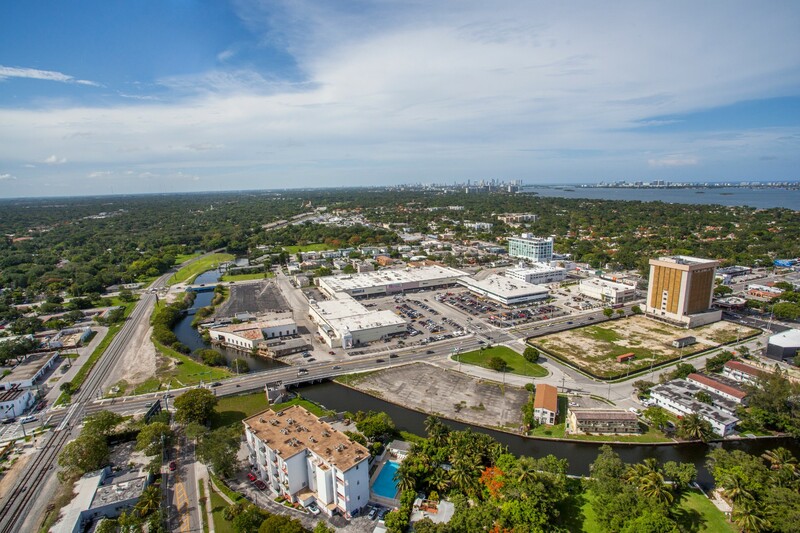 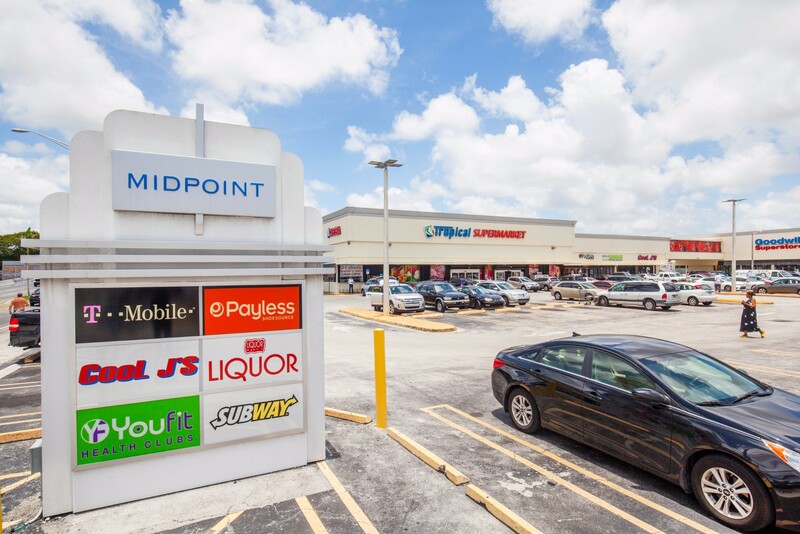 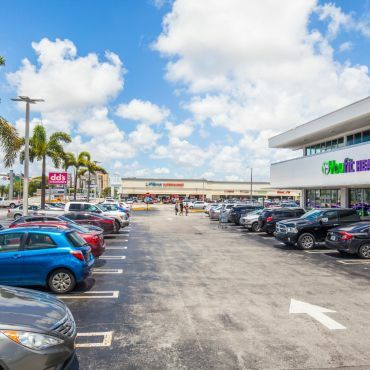 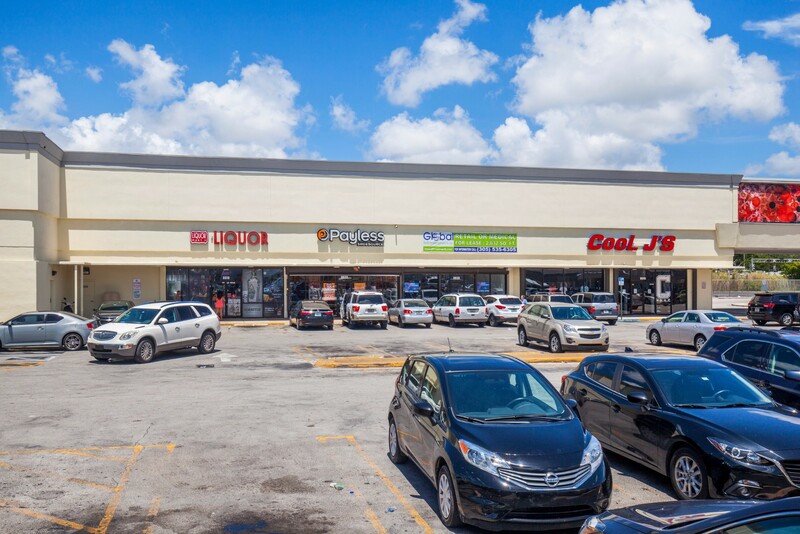 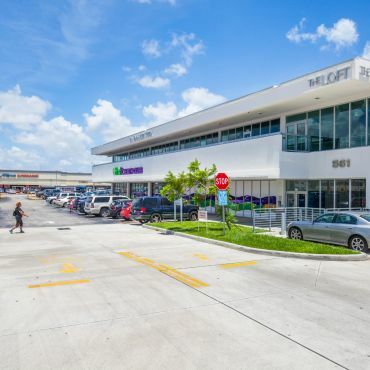 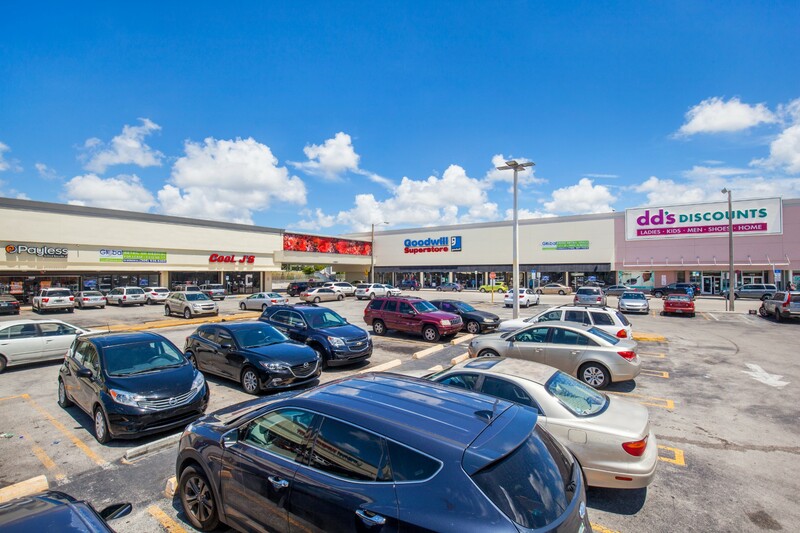 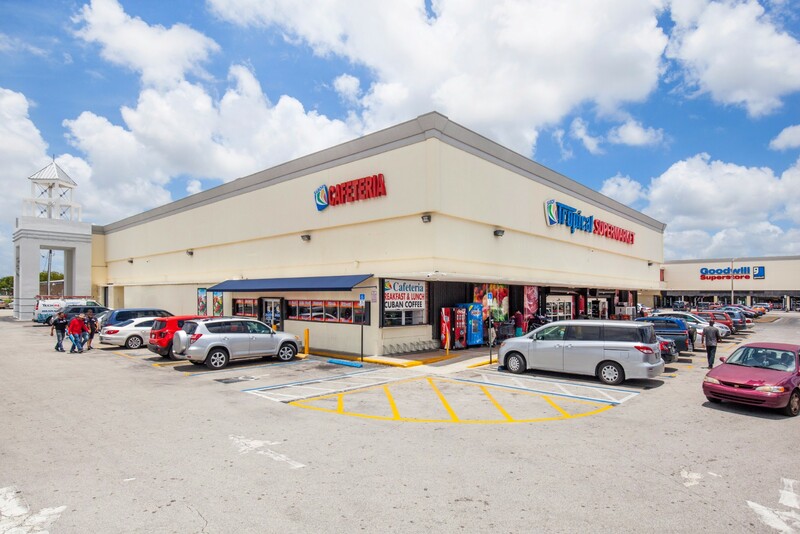 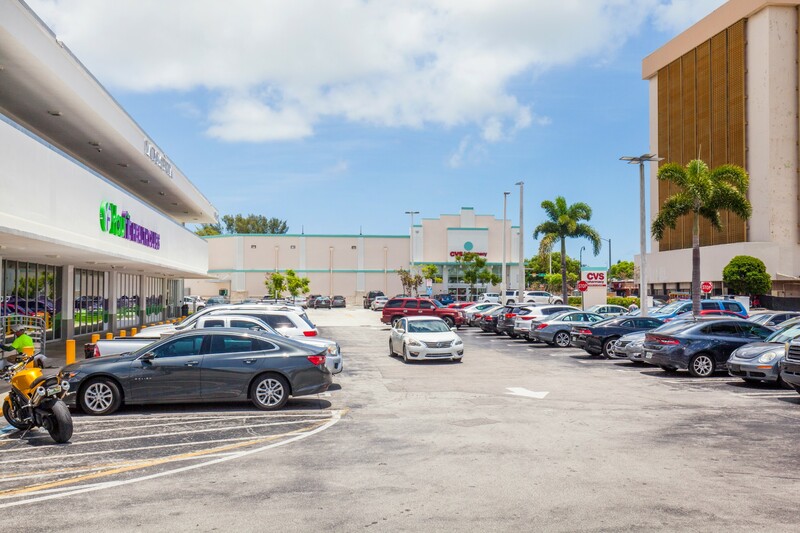 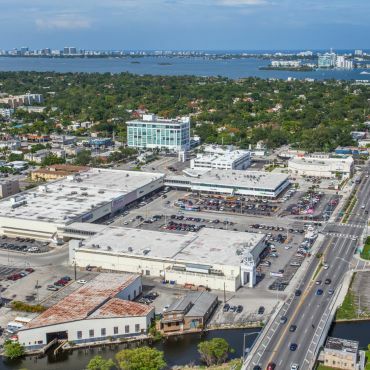 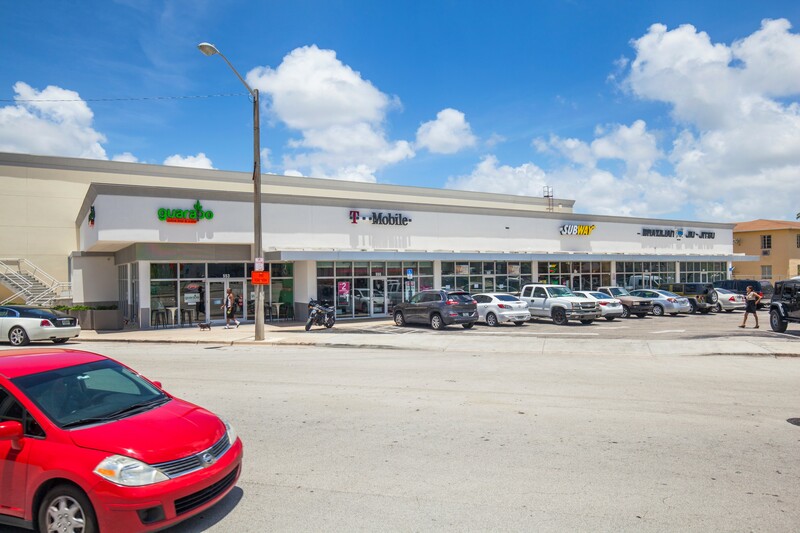 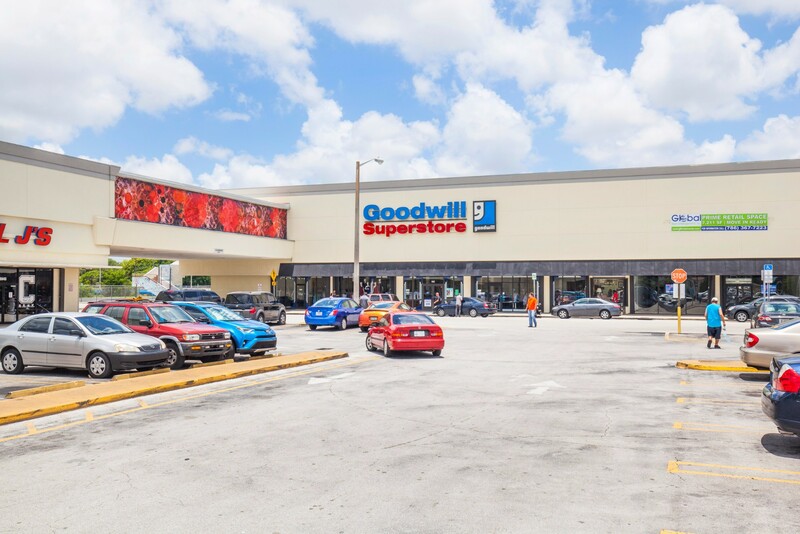 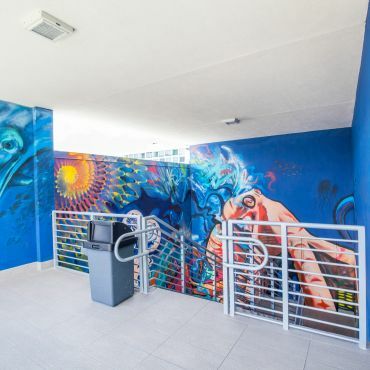 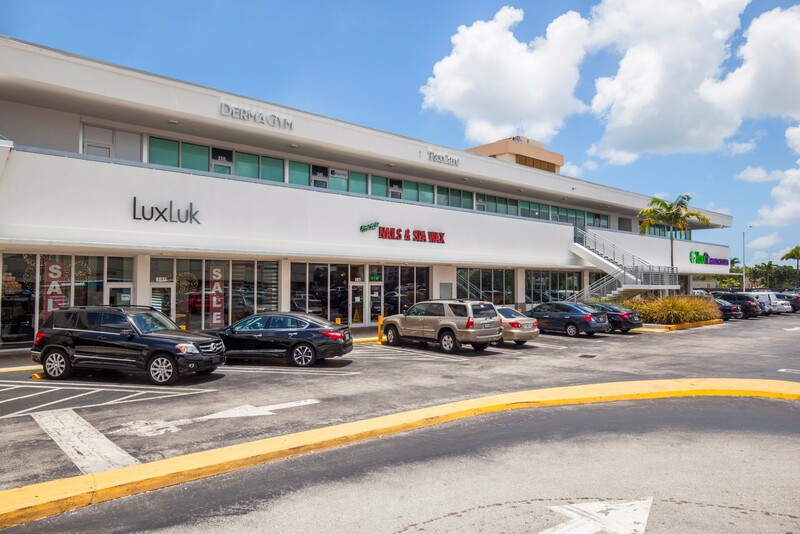 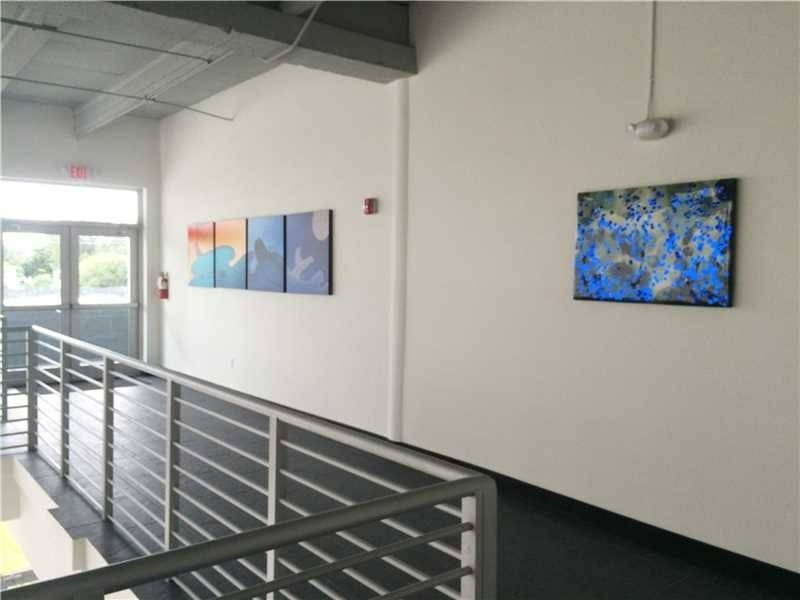 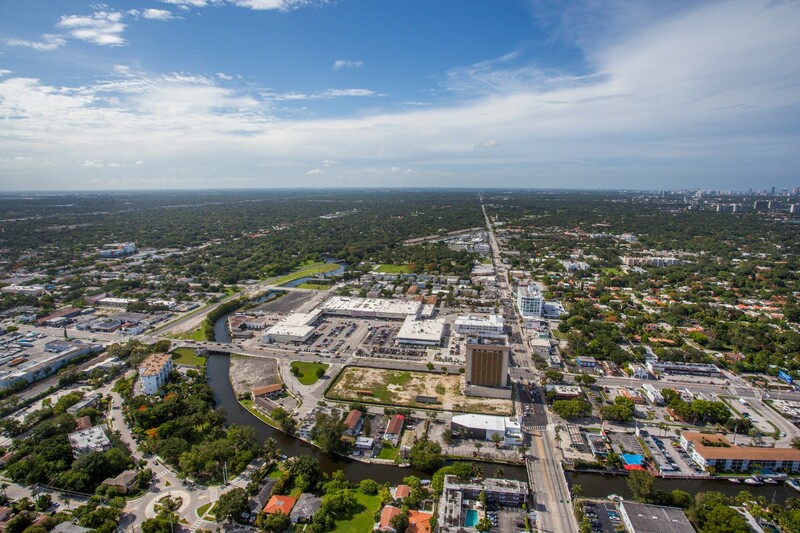 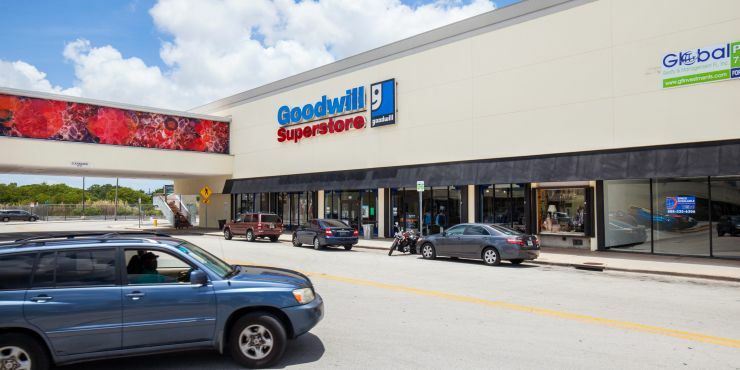 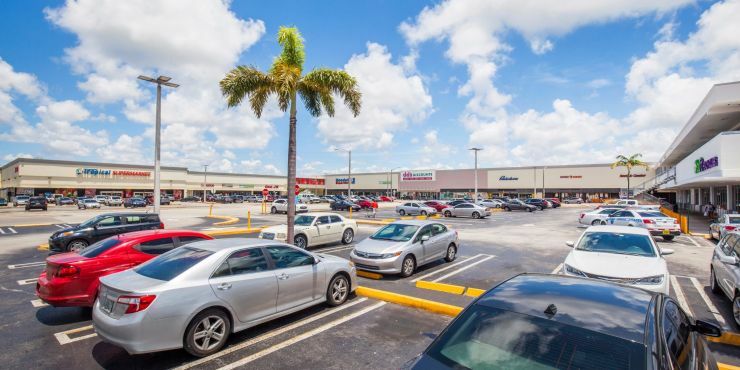 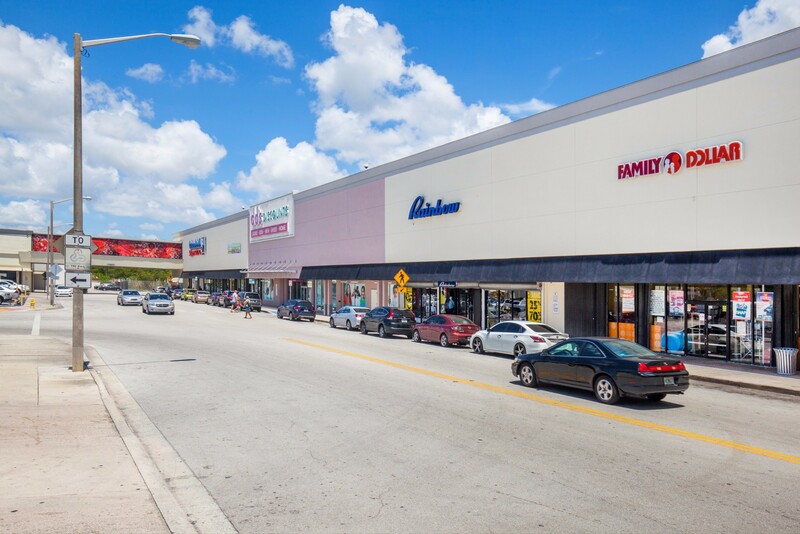 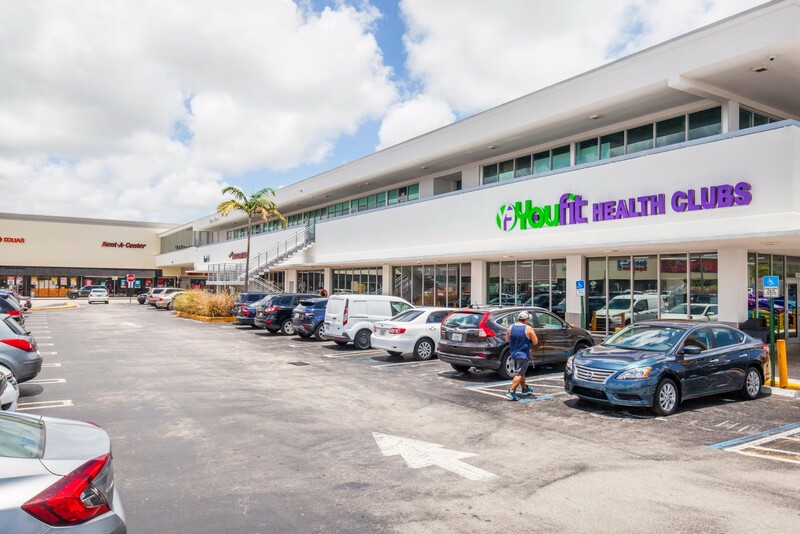 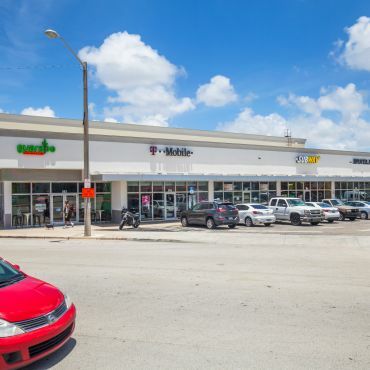 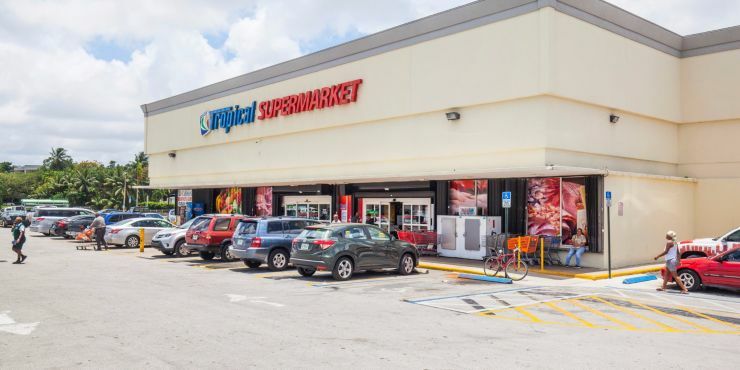 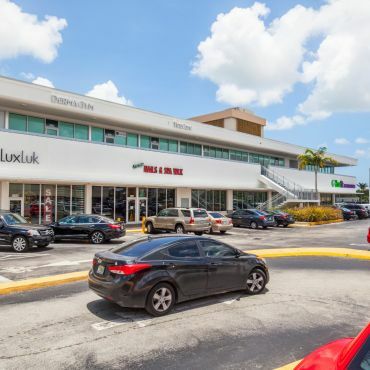 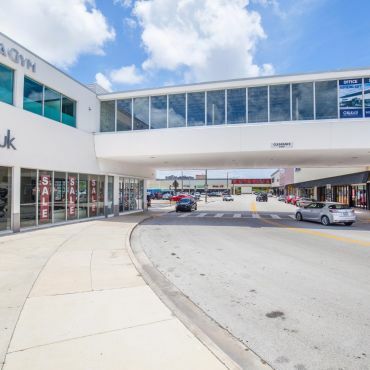 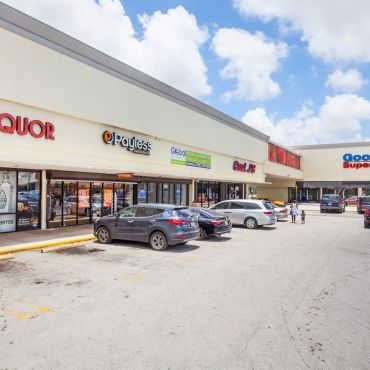 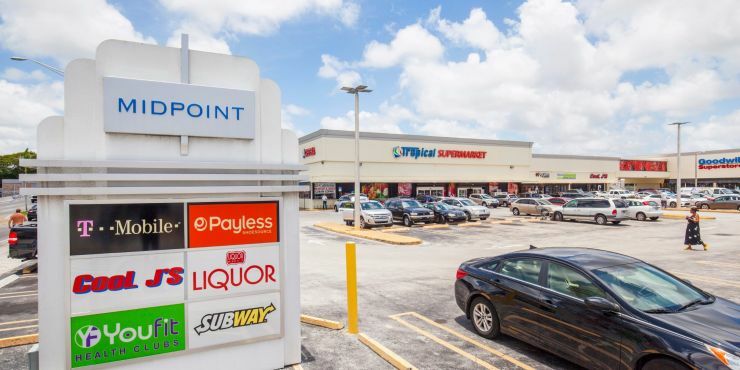 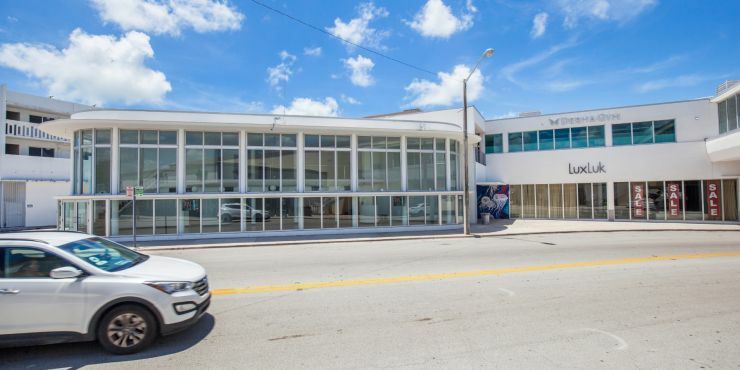 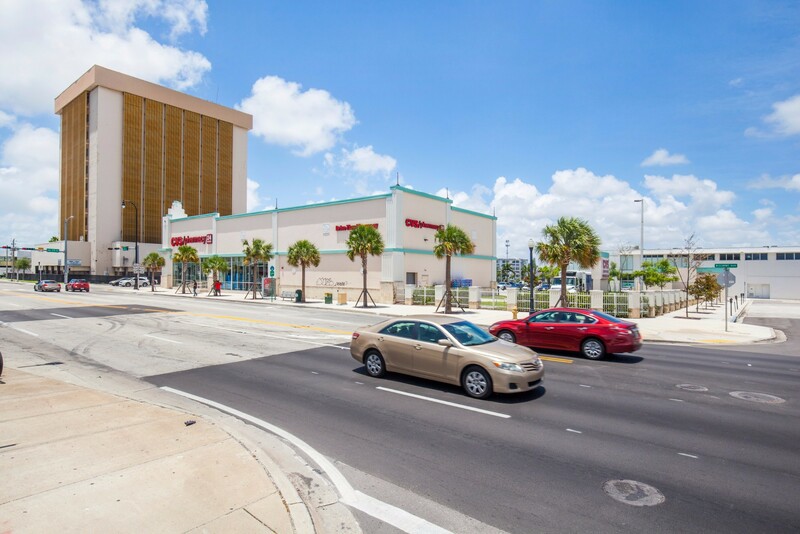 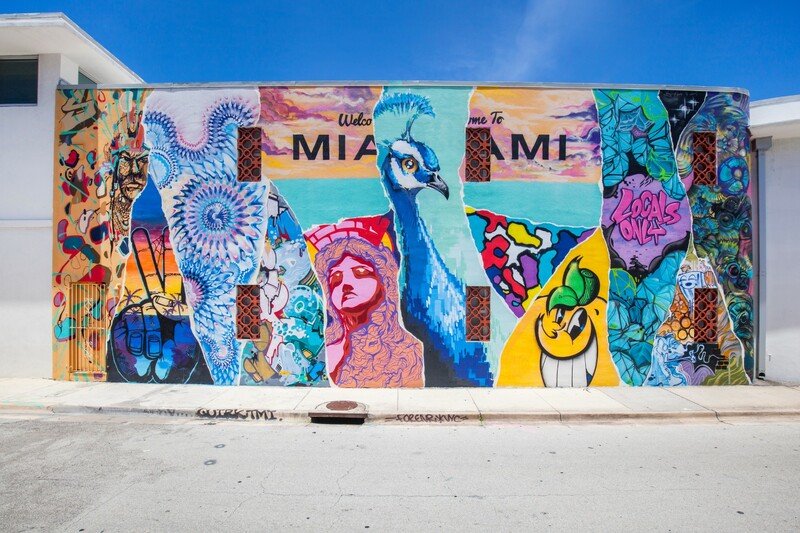 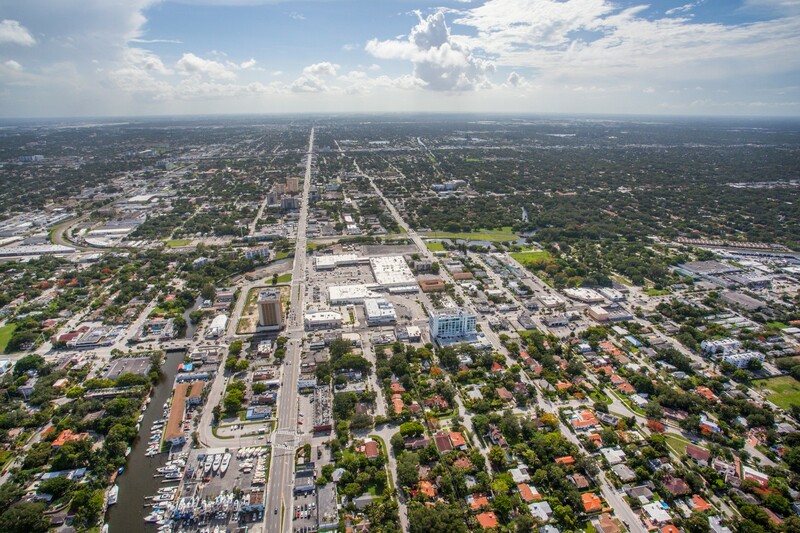 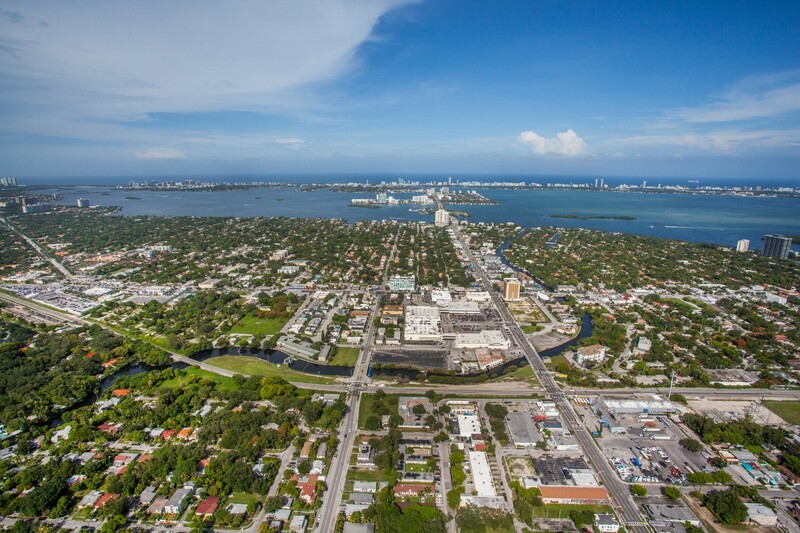 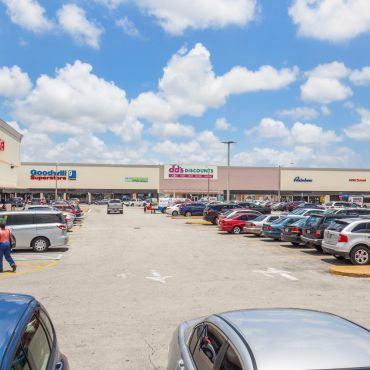 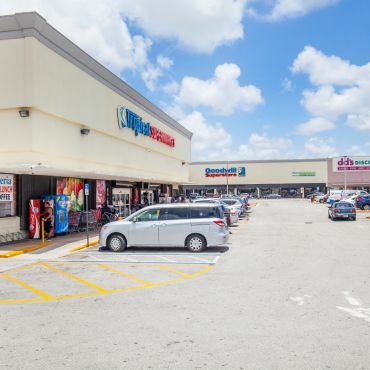 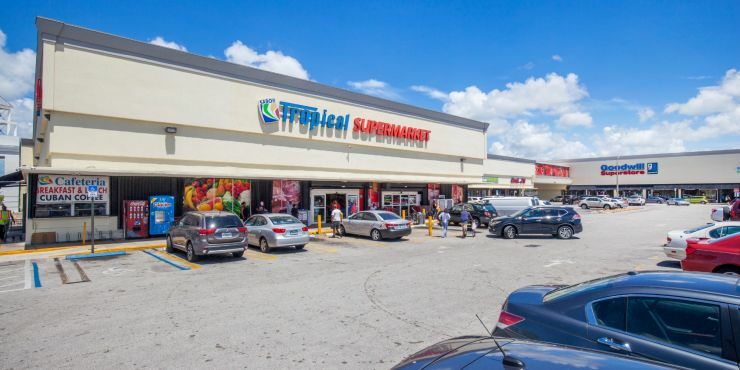 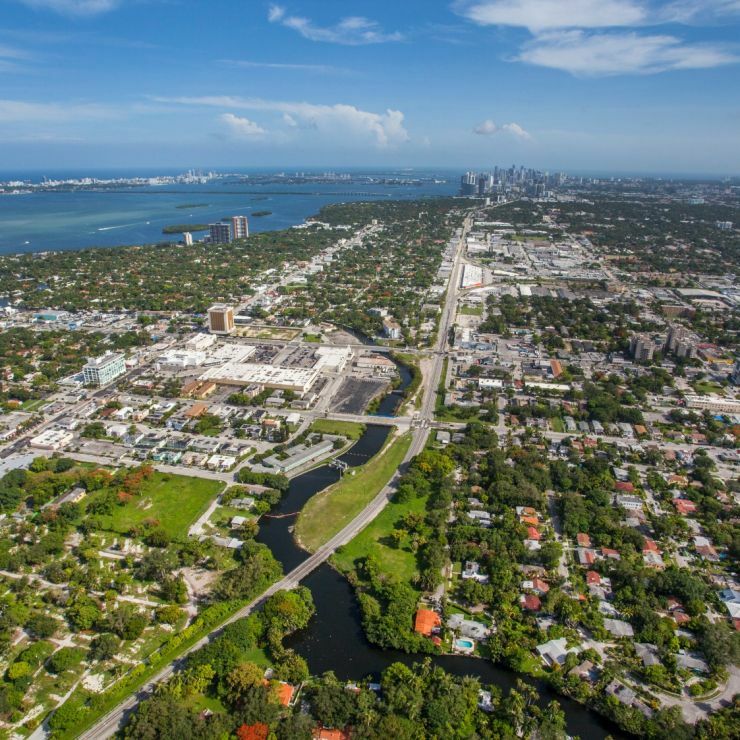 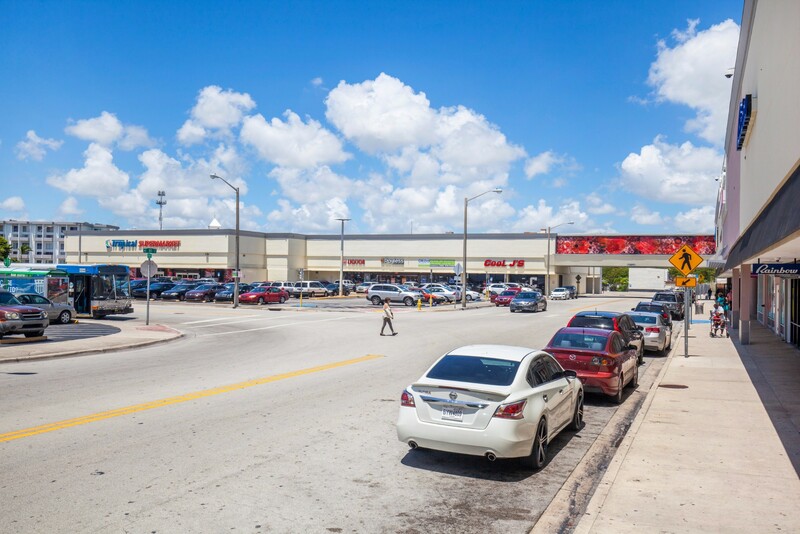 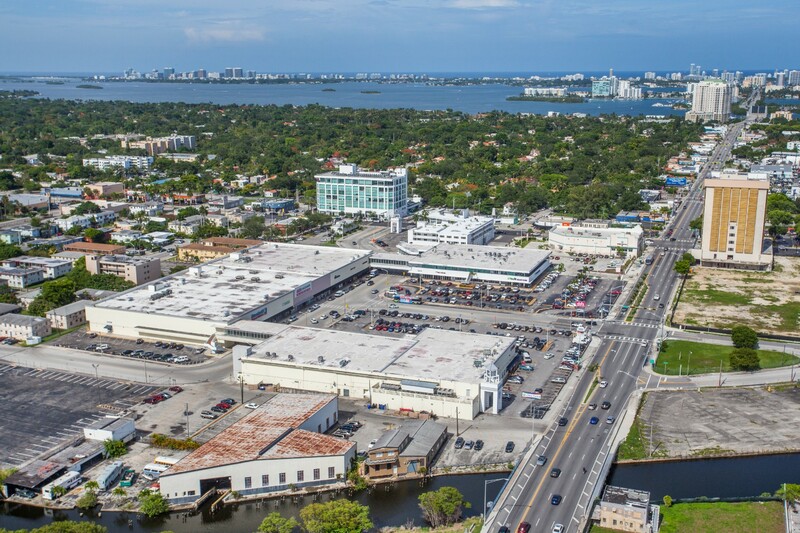 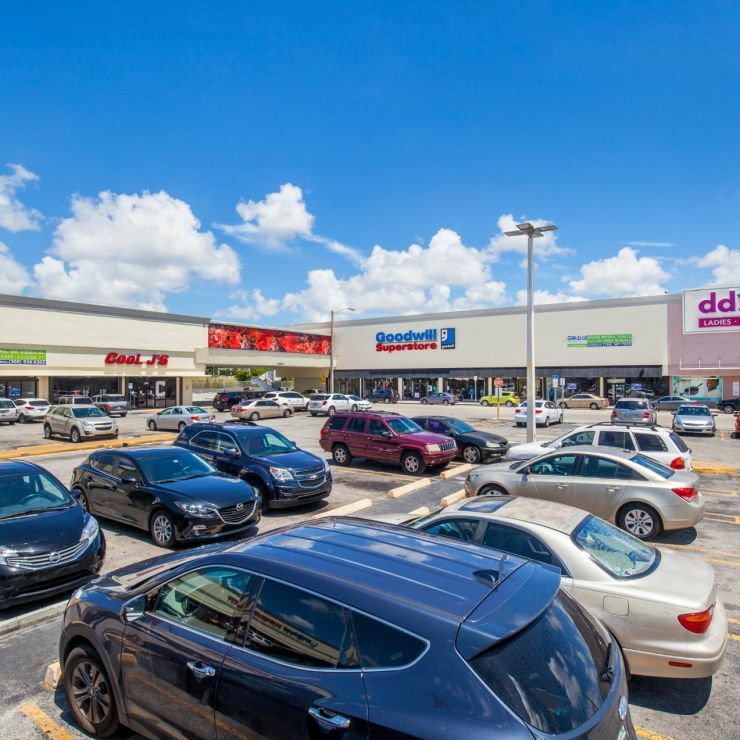 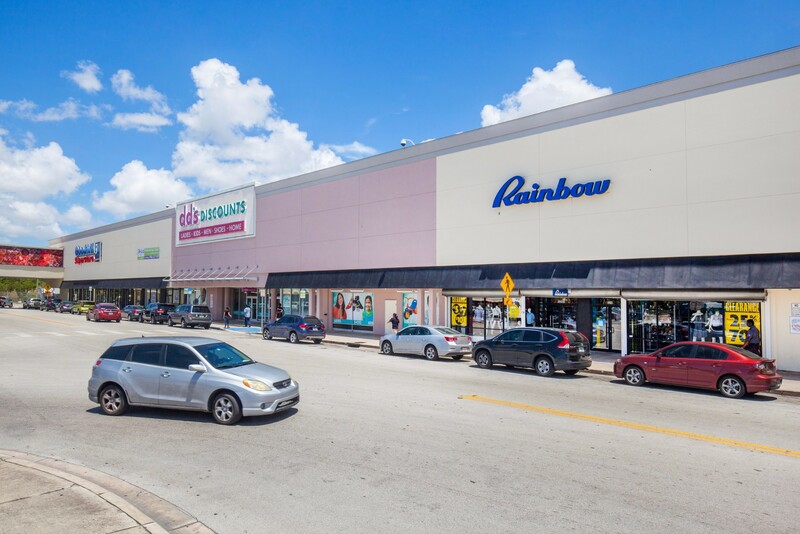 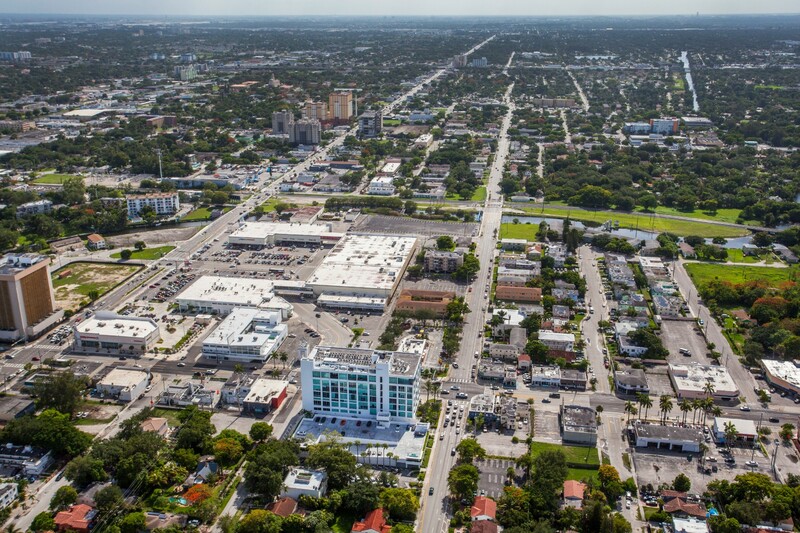 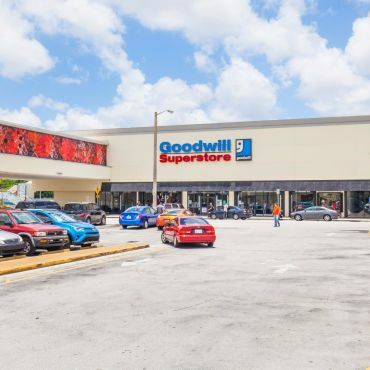 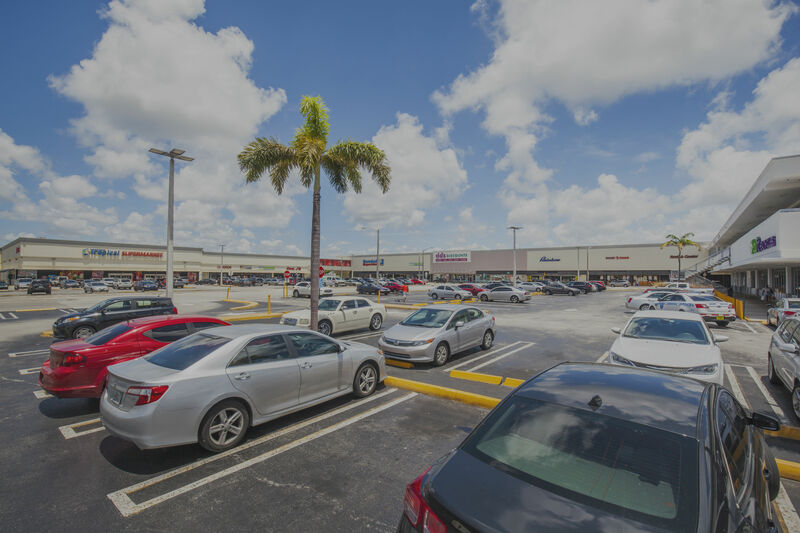 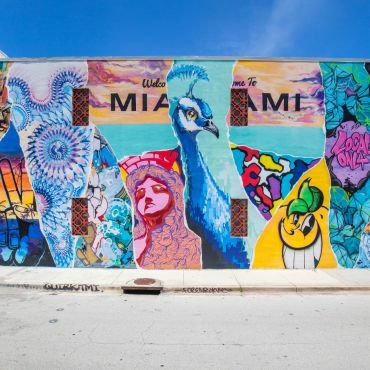 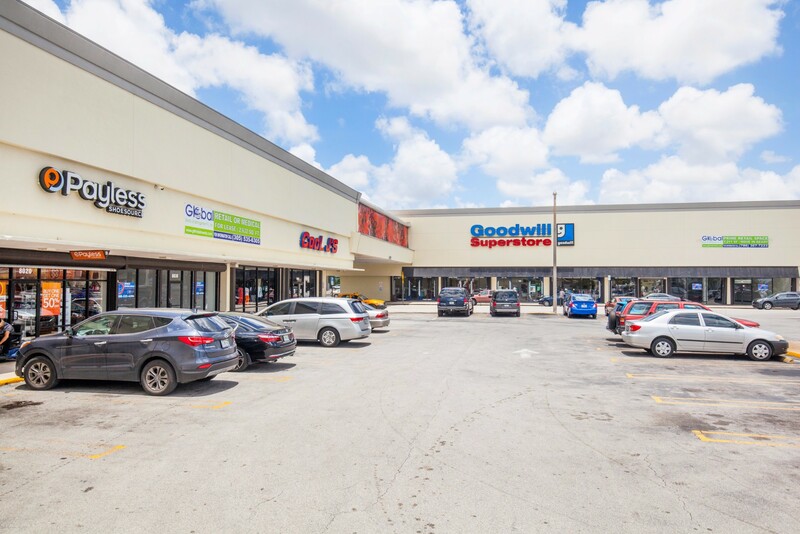 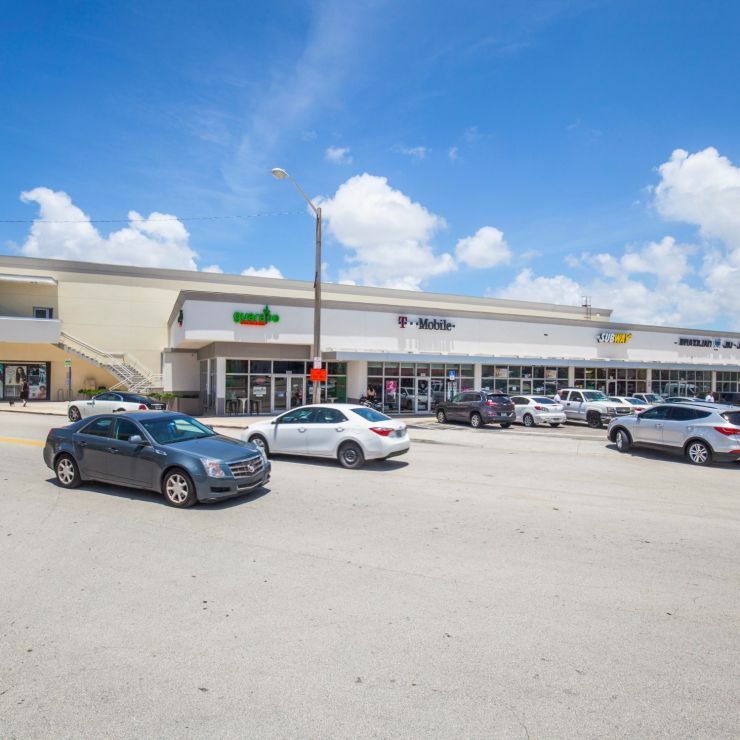 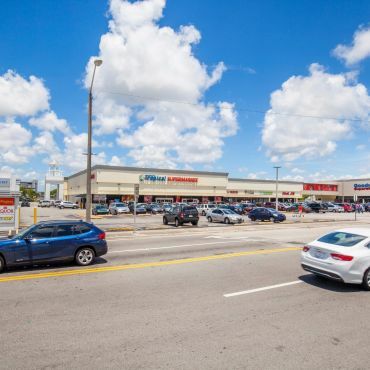 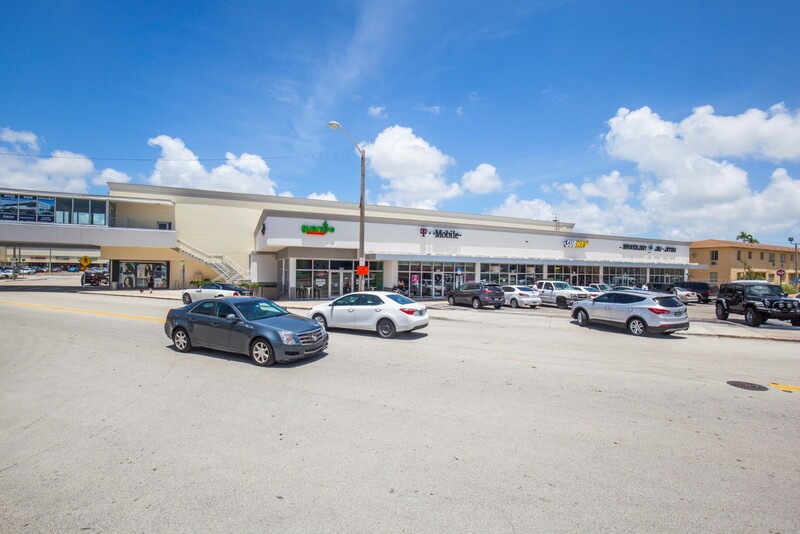 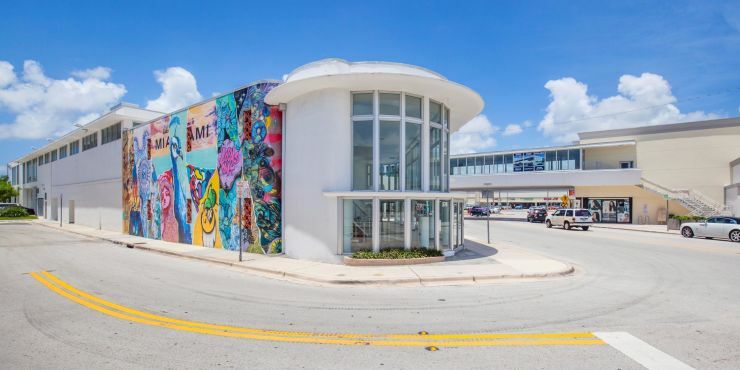 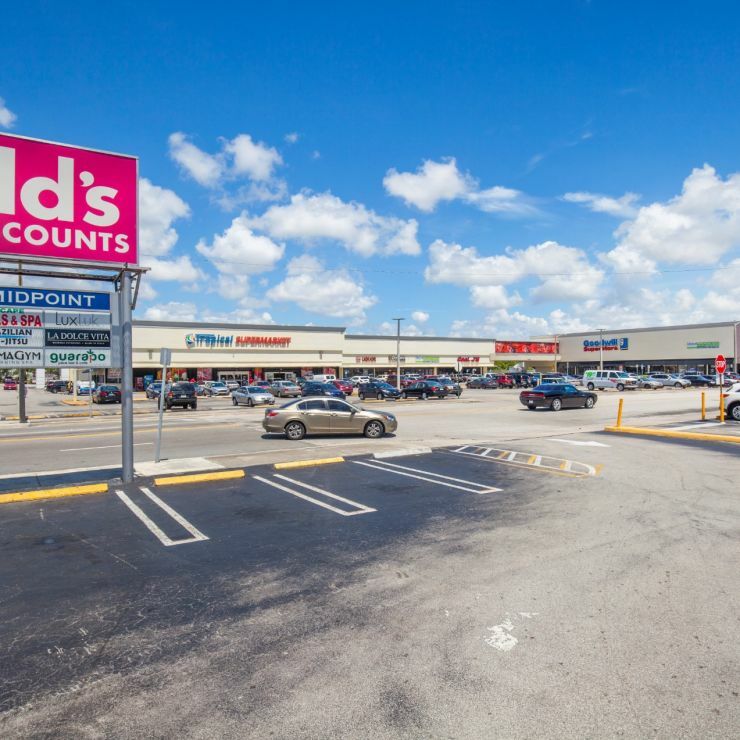 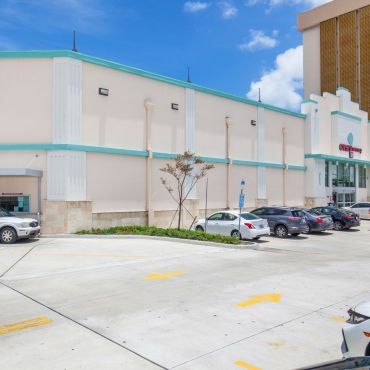 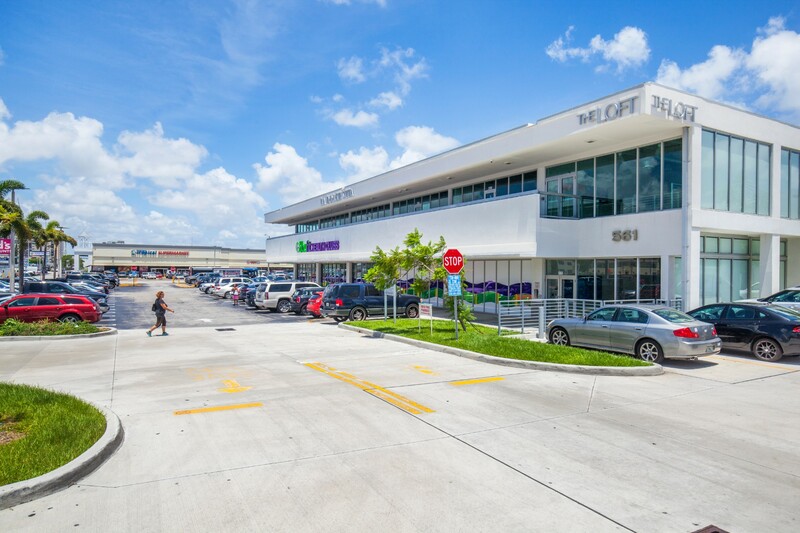 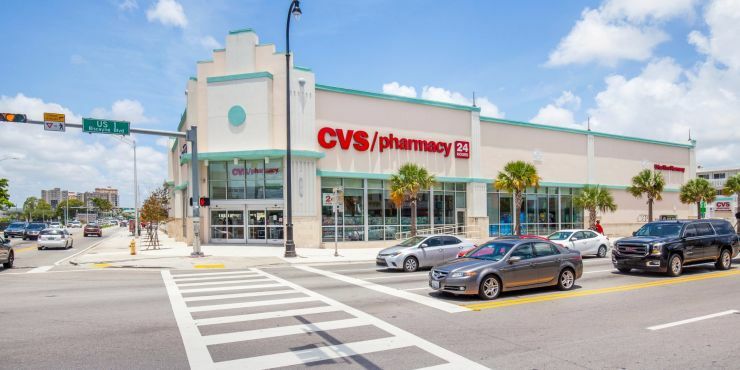 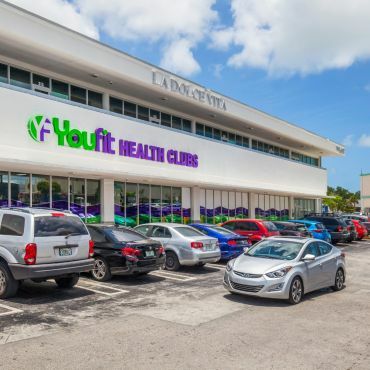 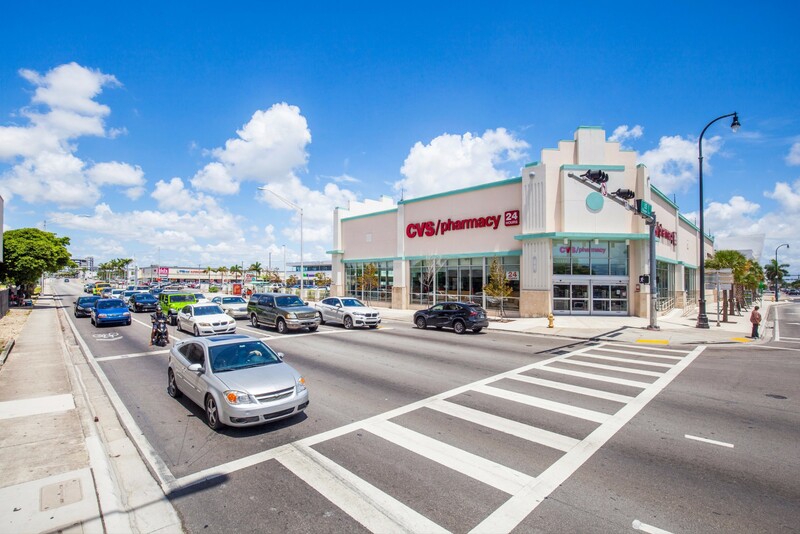 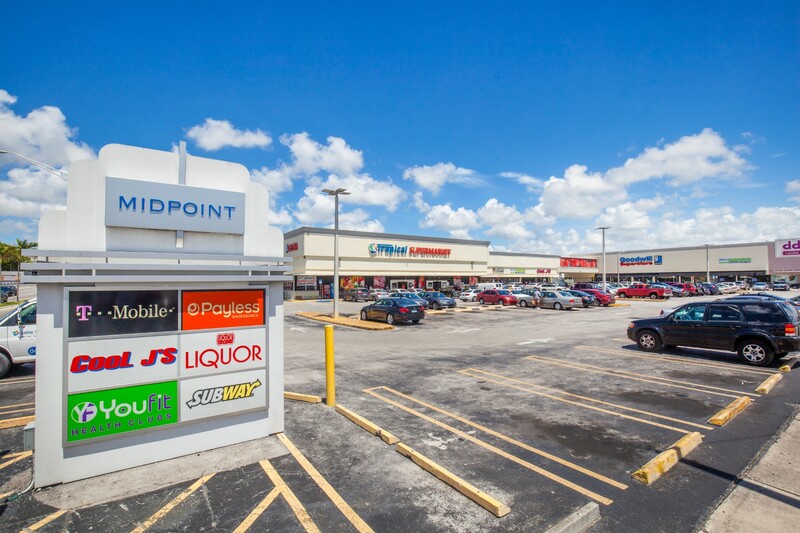 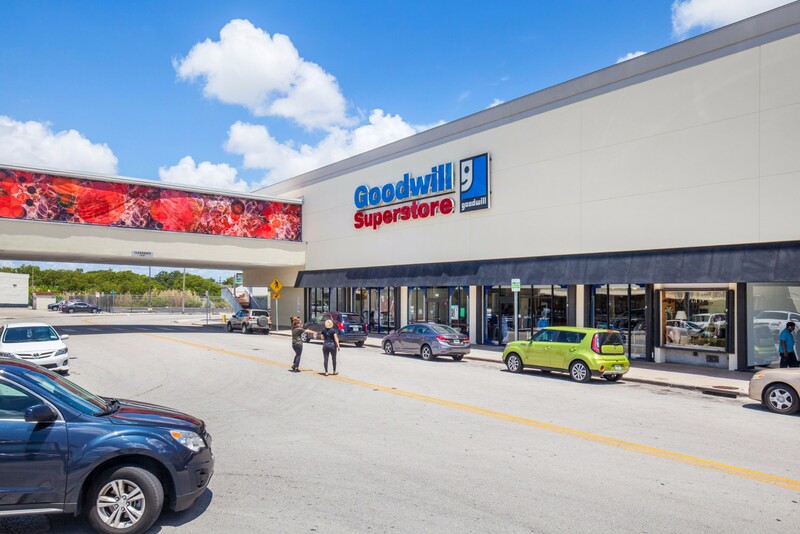 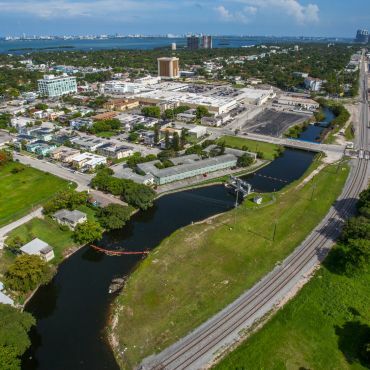 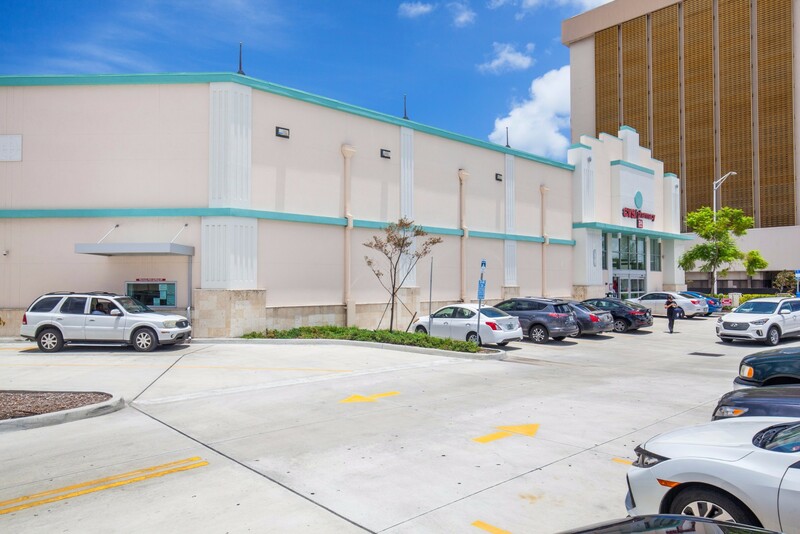 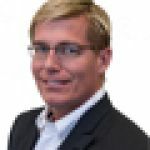 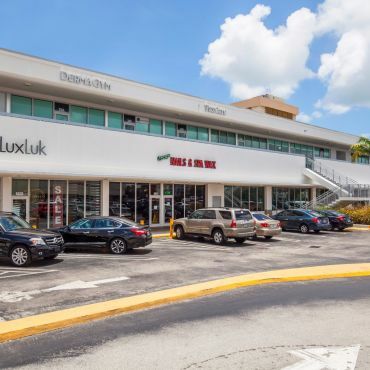 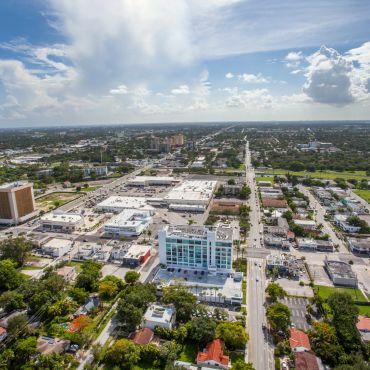 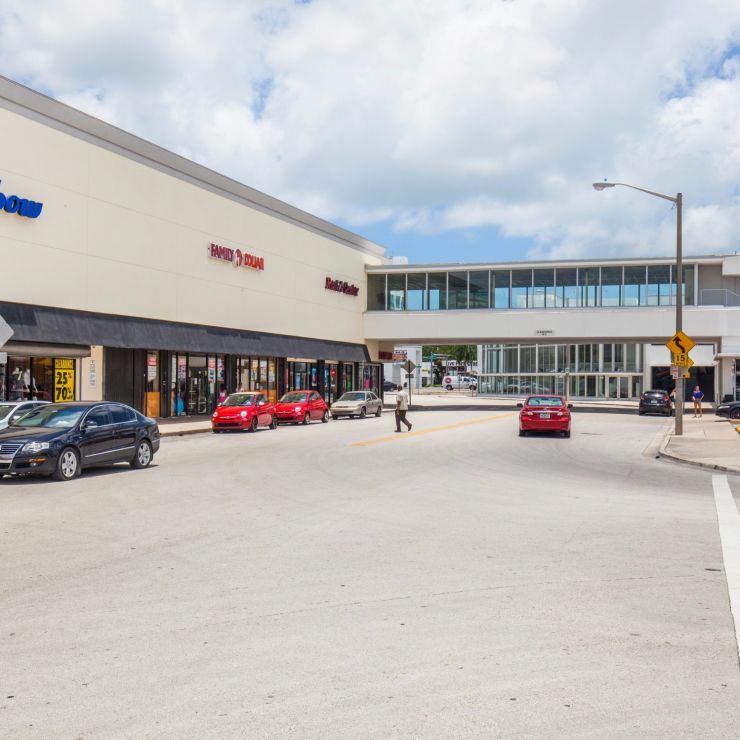 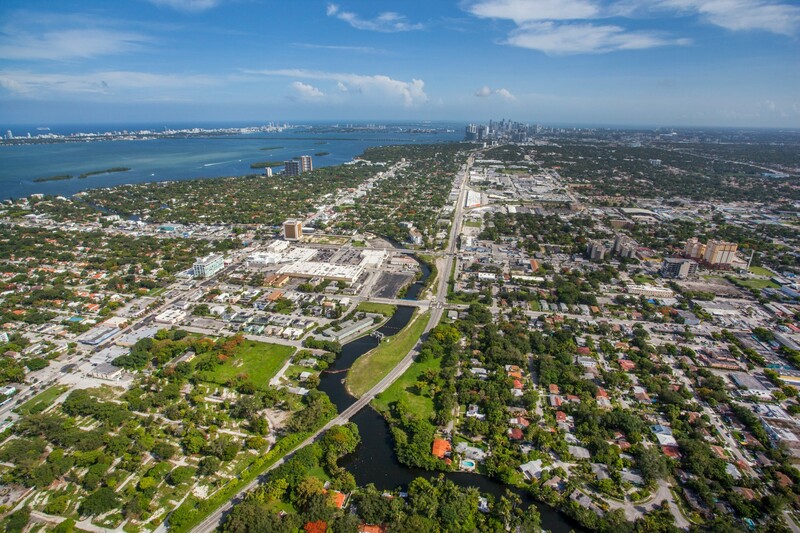 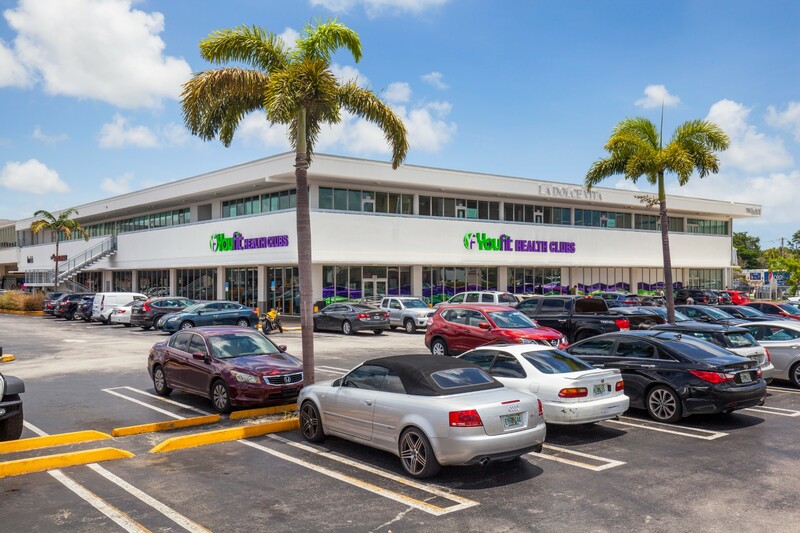 Located on the NWC of heavily-trafficked Biscayne Boulevard and 79th streets, Midpoint is a 347,000 SF mixed-use (retail and office) property sitting on 18-acres of land just north of the Mimo (Miami Modern) district. 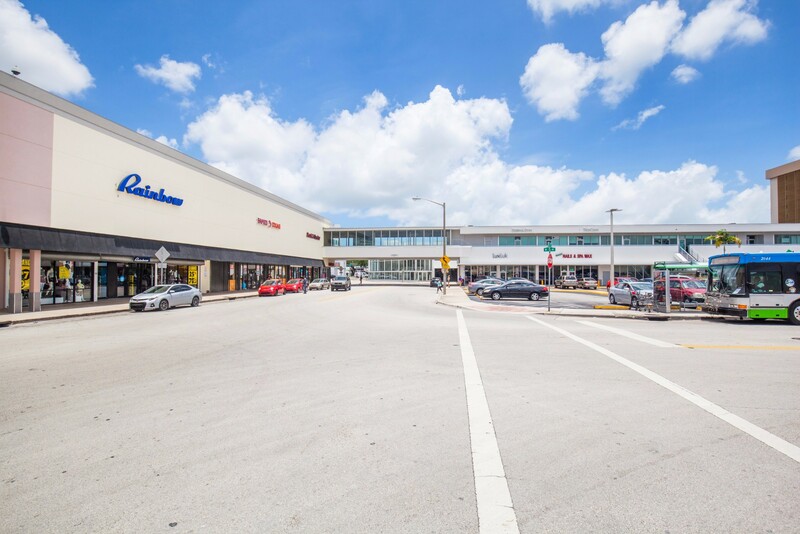 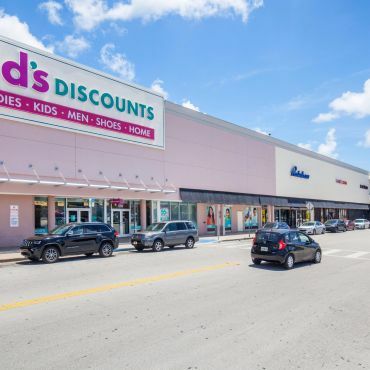 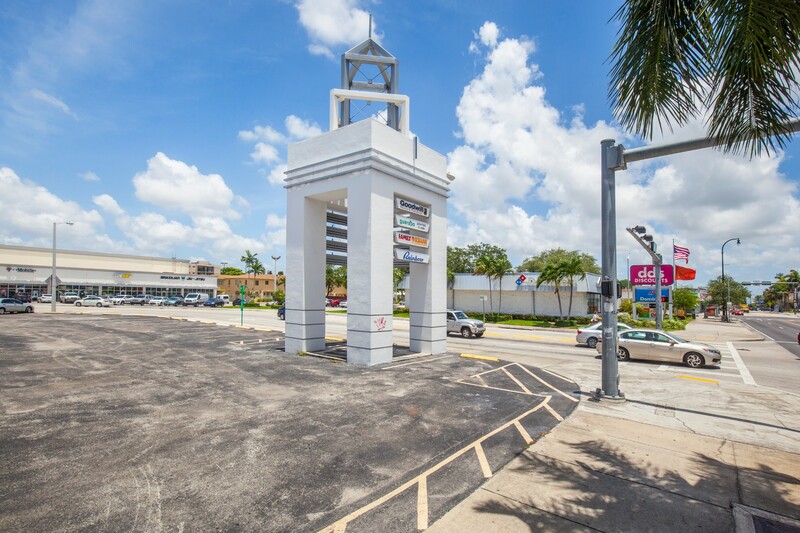 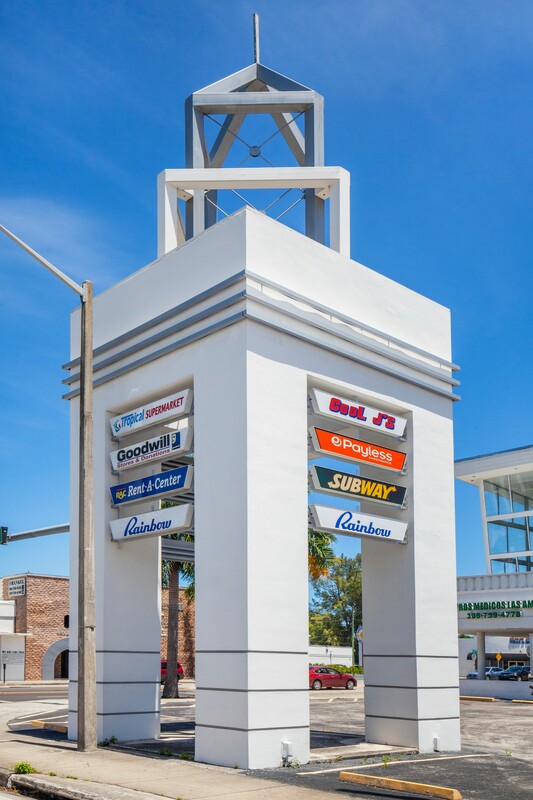 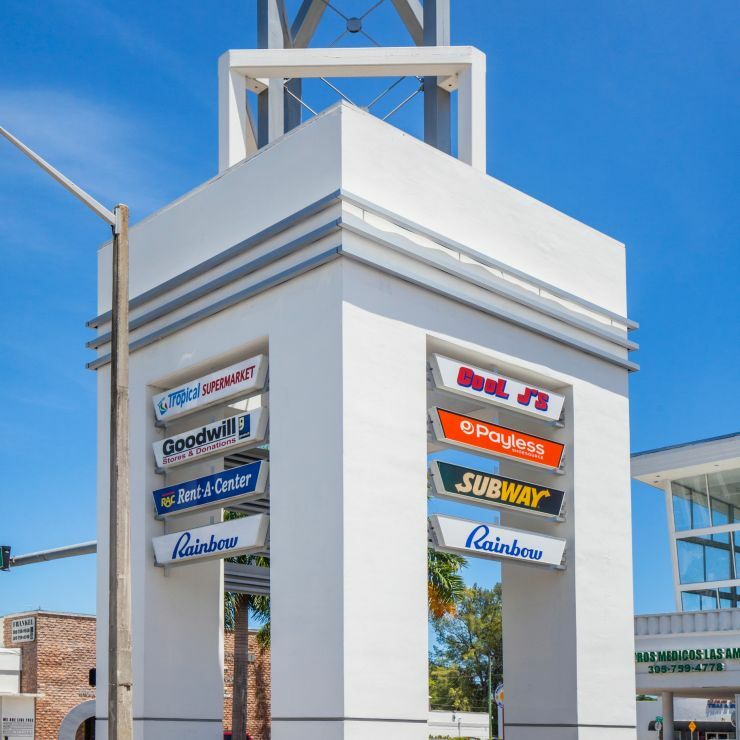 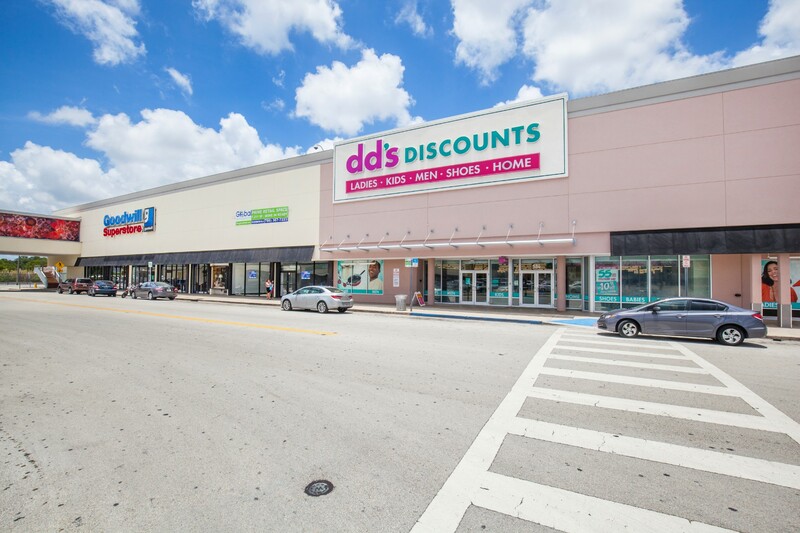 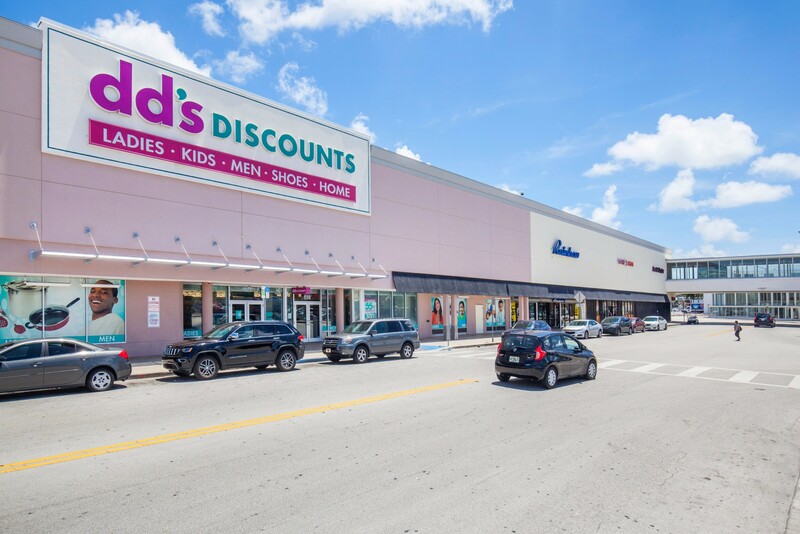 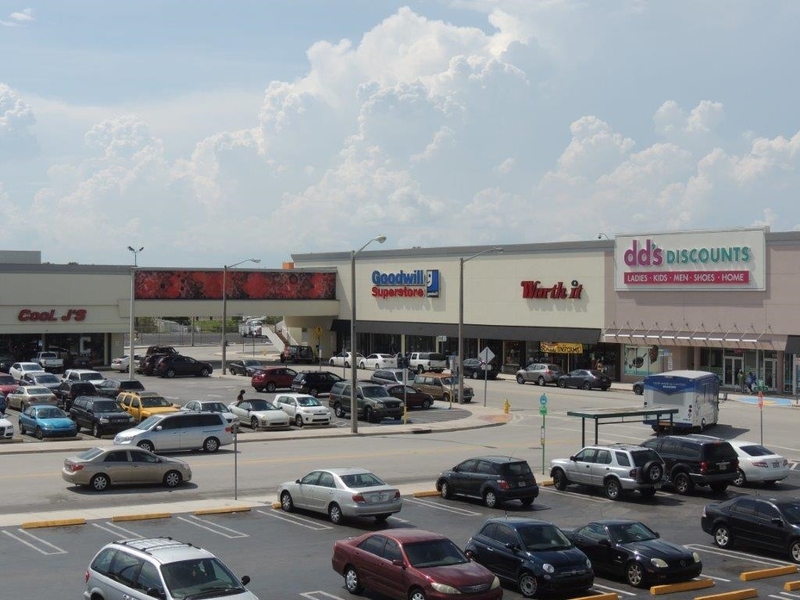 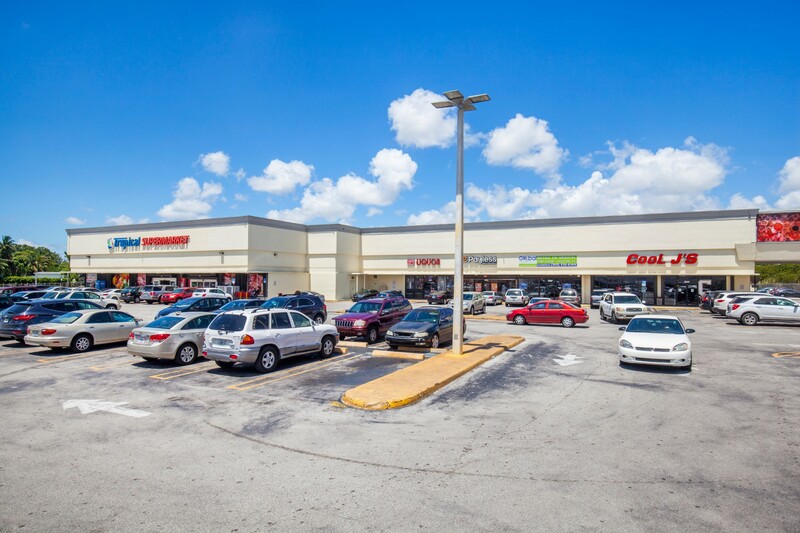 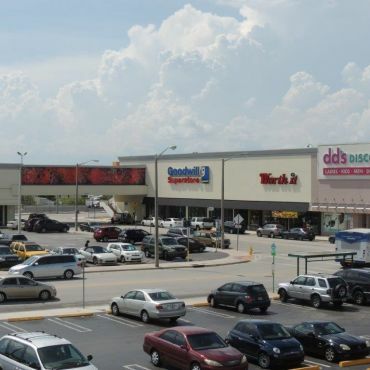 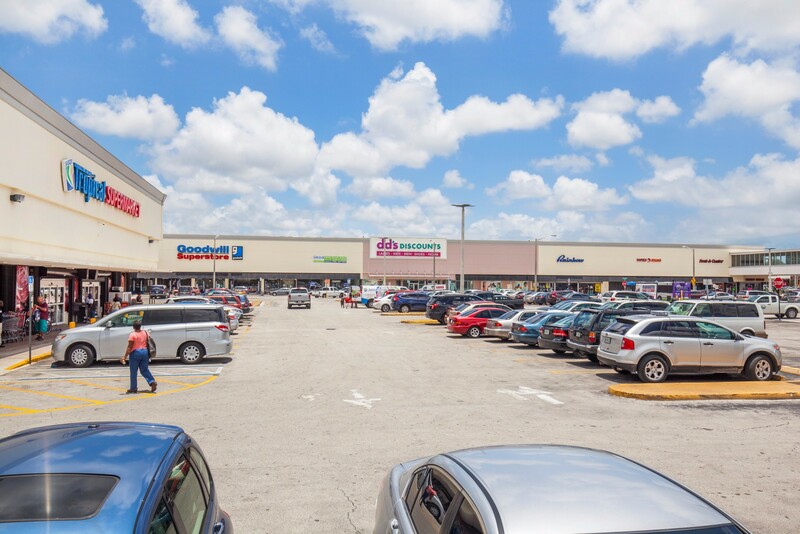 Formally known as Biscayne Plaza, the center was Miami's first suburban shopping center. 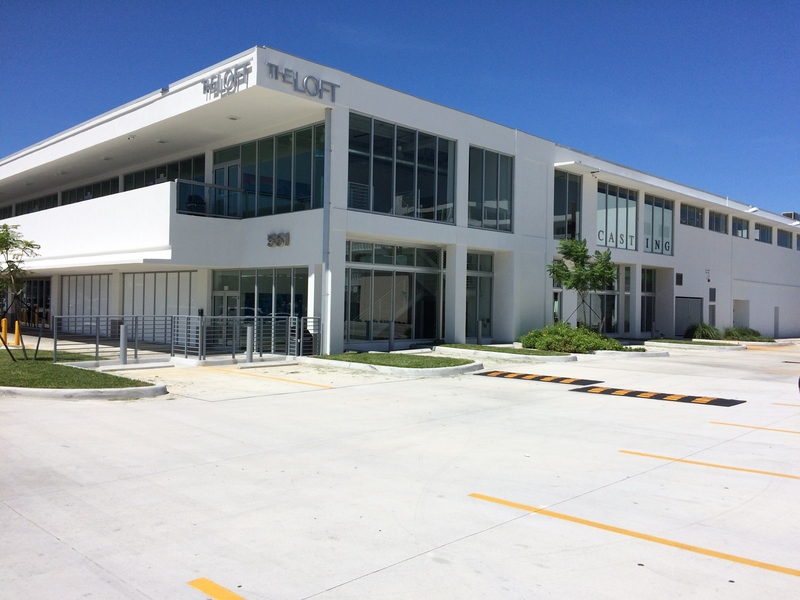 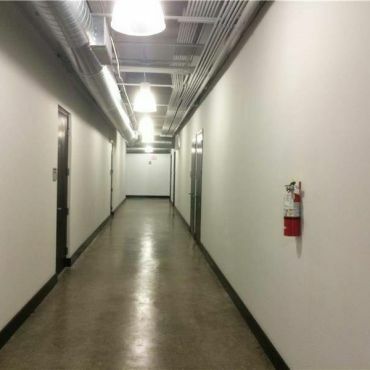 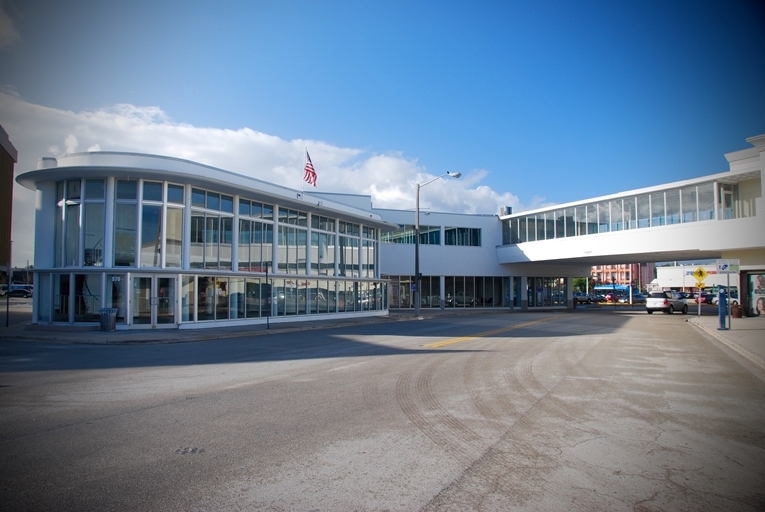 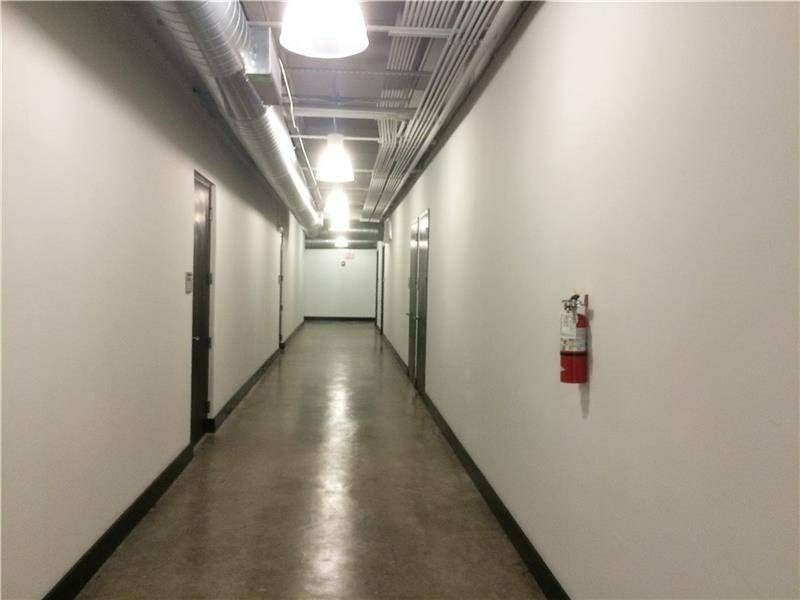 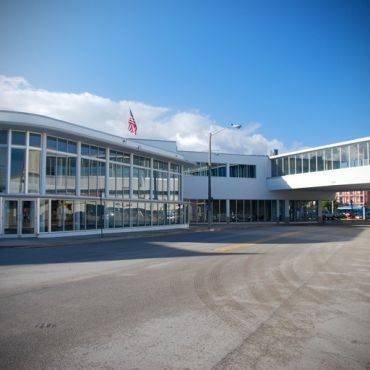 Purchased by MMG and Global Fund Investments in 2013, the property underwent a significant redevelopment and rebranding. 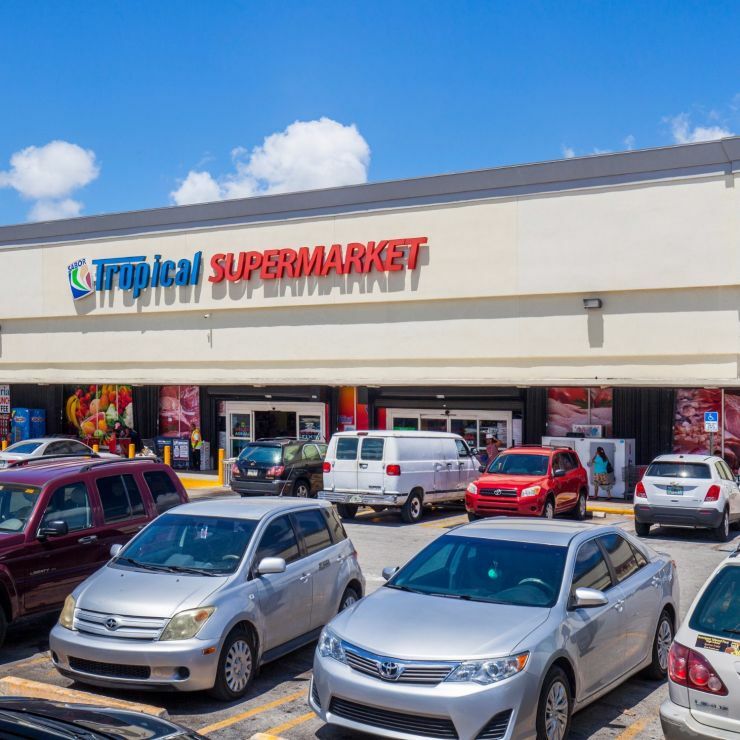 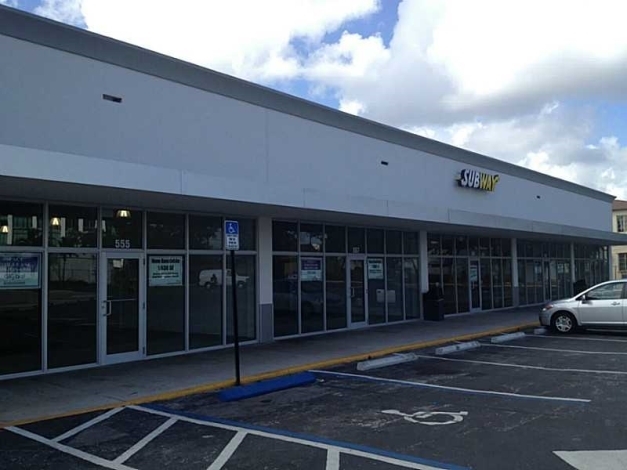 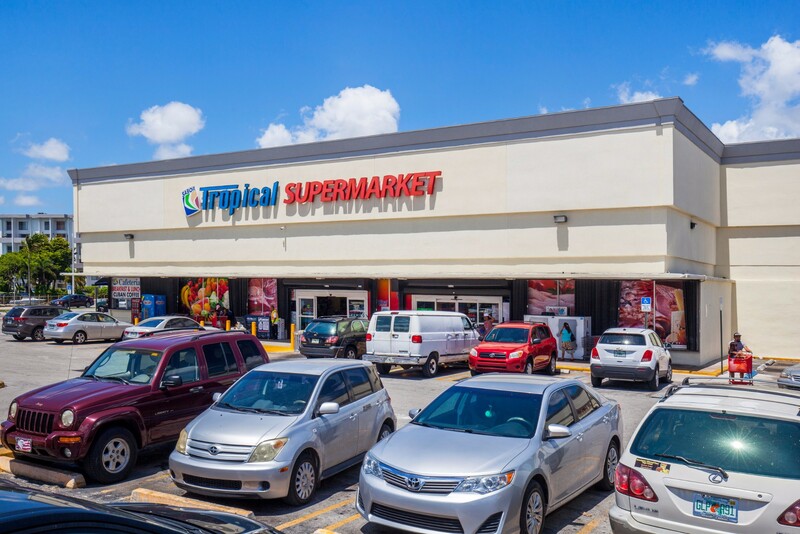 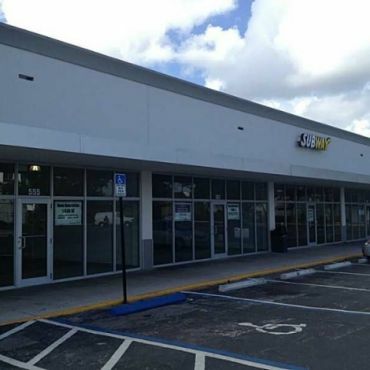 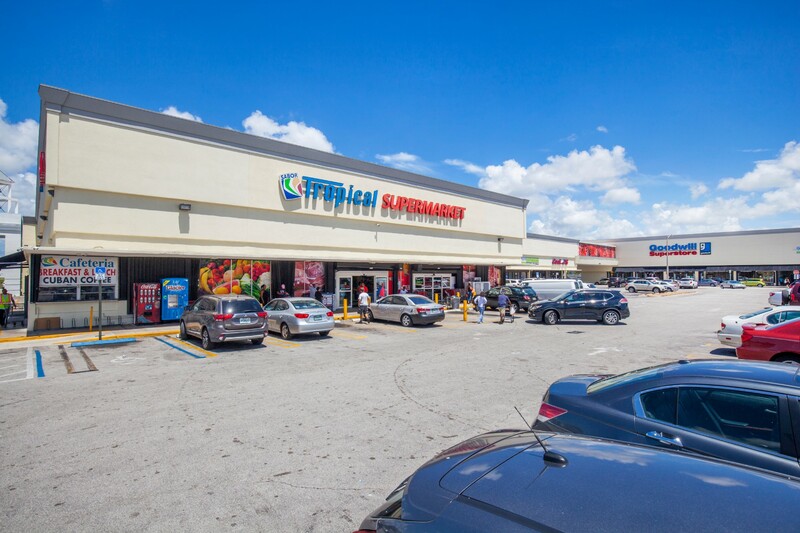 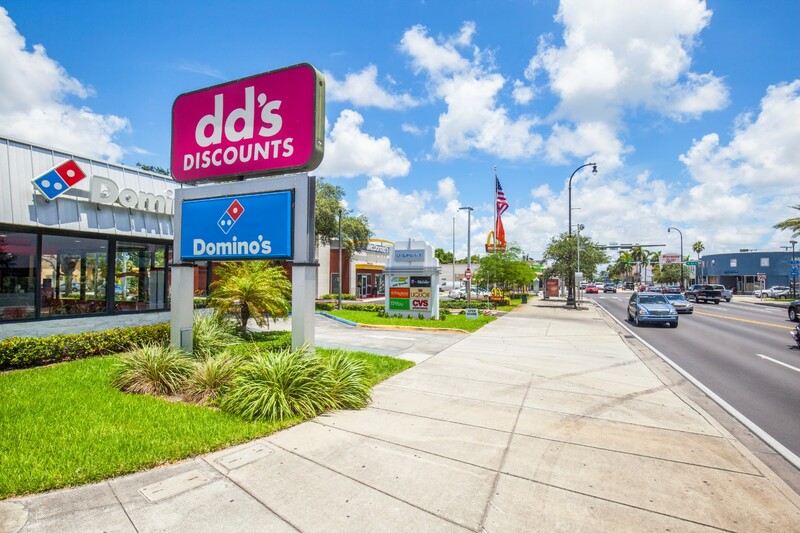 Anchored today by Sabor Tropical supermarket, DD's, Goodwill, and YouFit the property also contains 2nd floor office space available in TheLoft building, and vacant space available above retail. 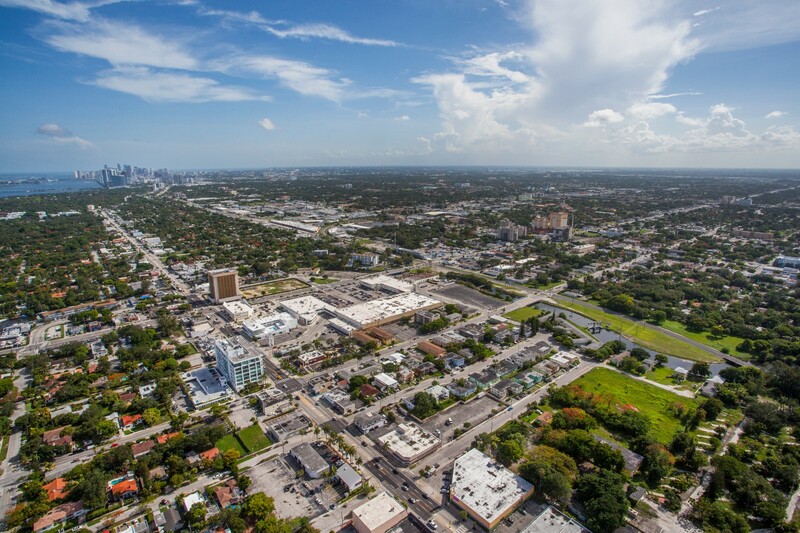 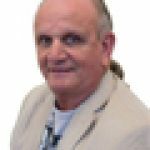 Surplus land is available for future development.